On Monday 31/07/2017 I had the opportunity to visit the US NAVY aircraft carrier USS George H.W. 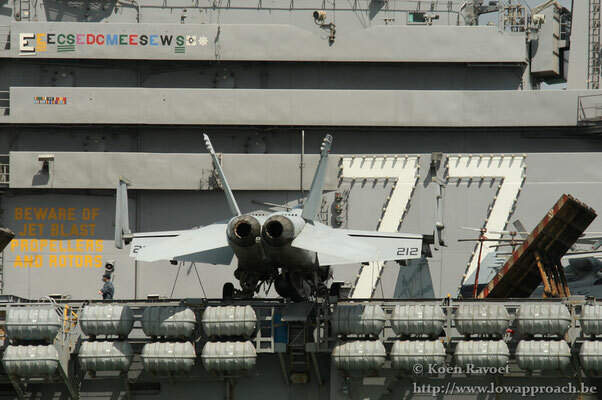 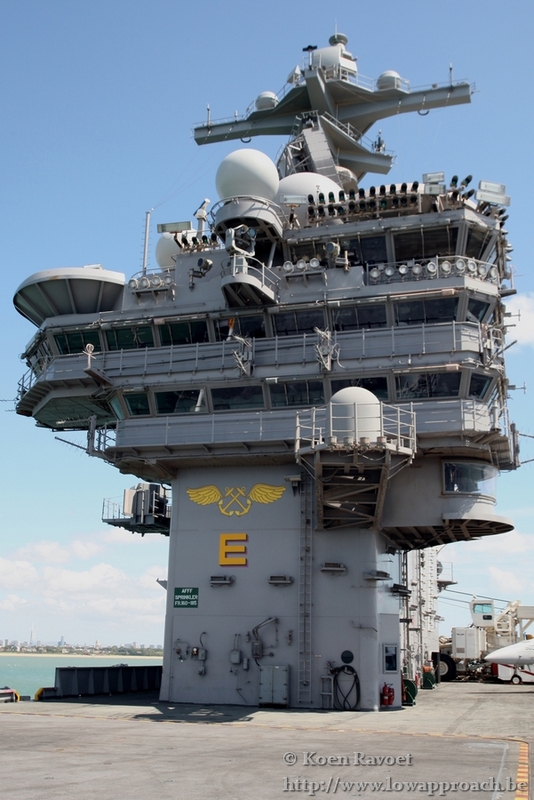 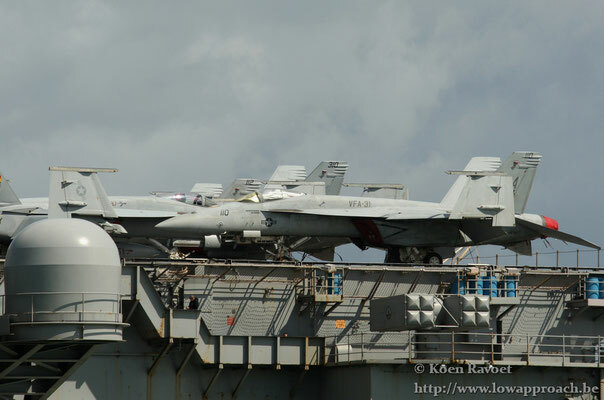 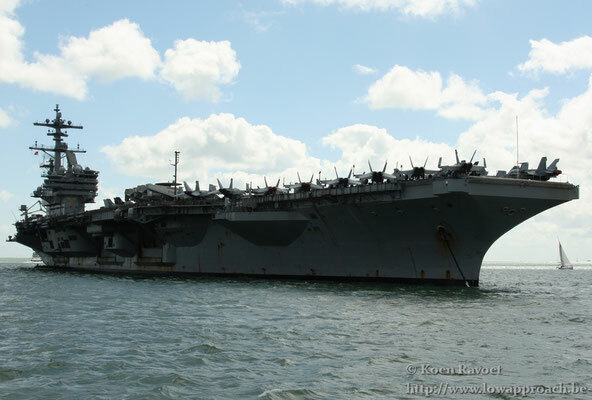 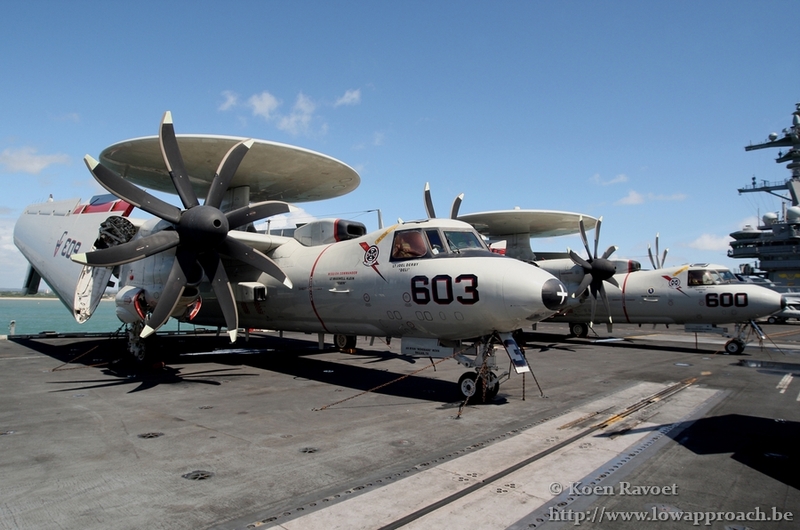 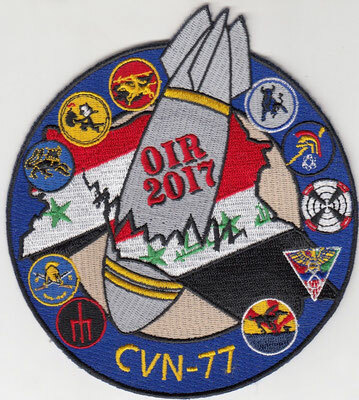 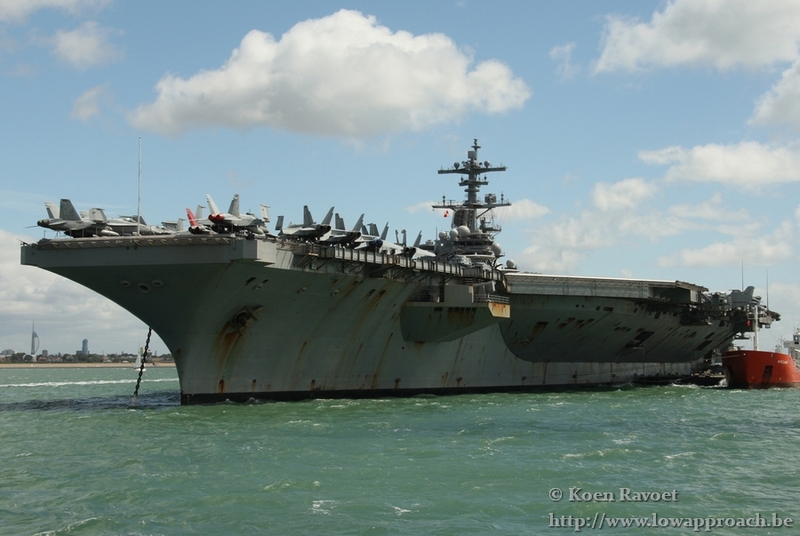 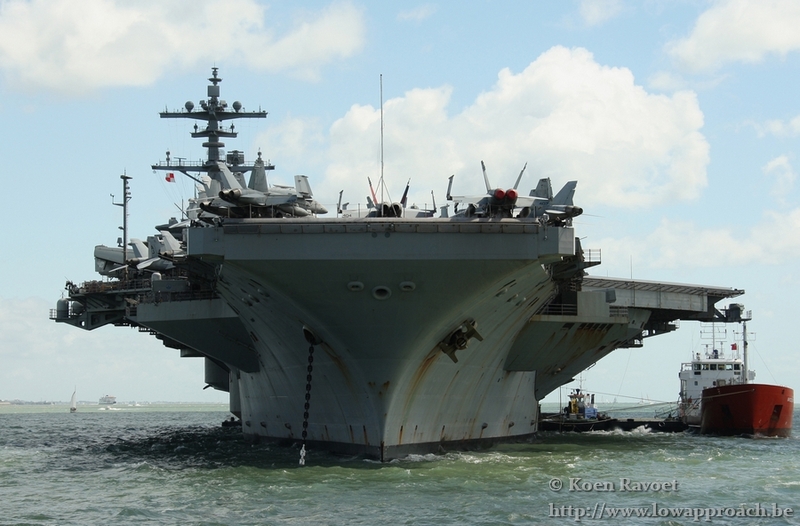 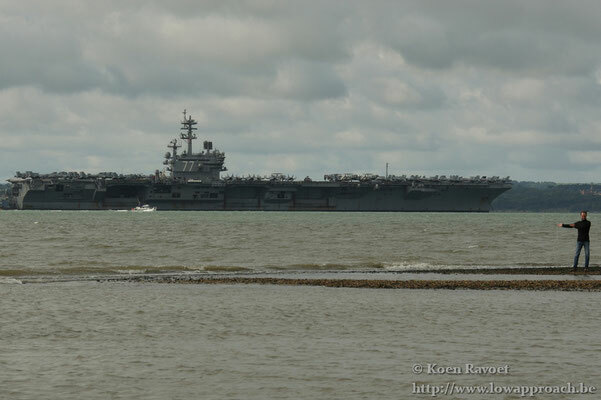 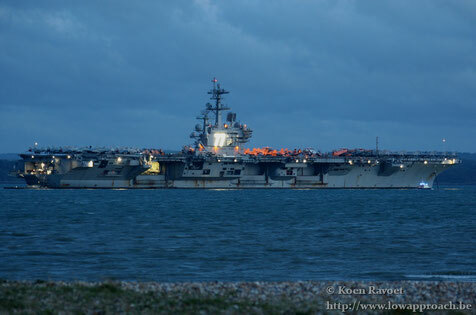 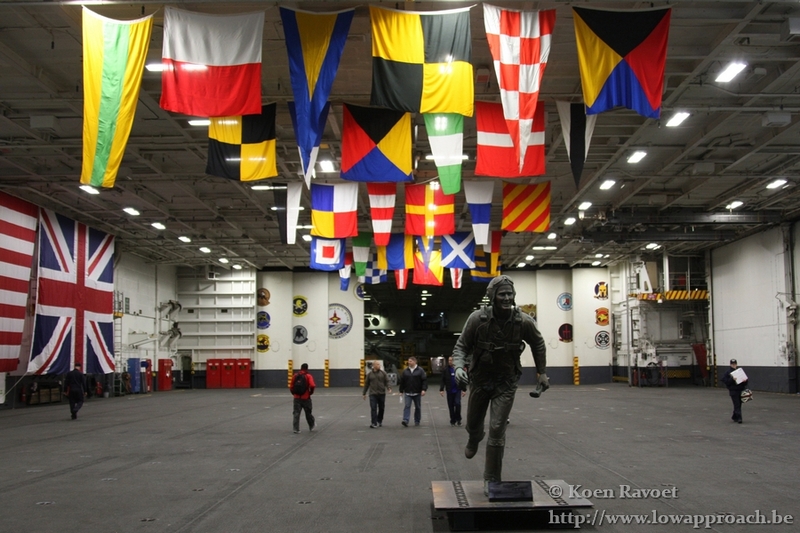 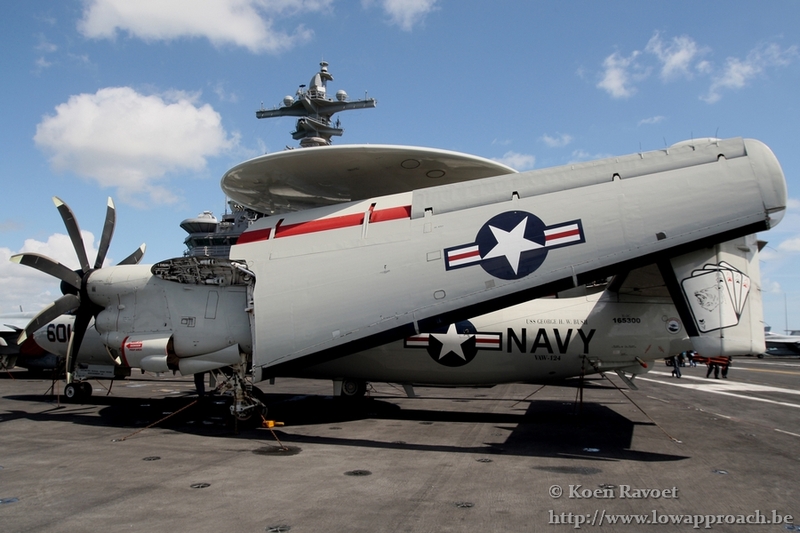 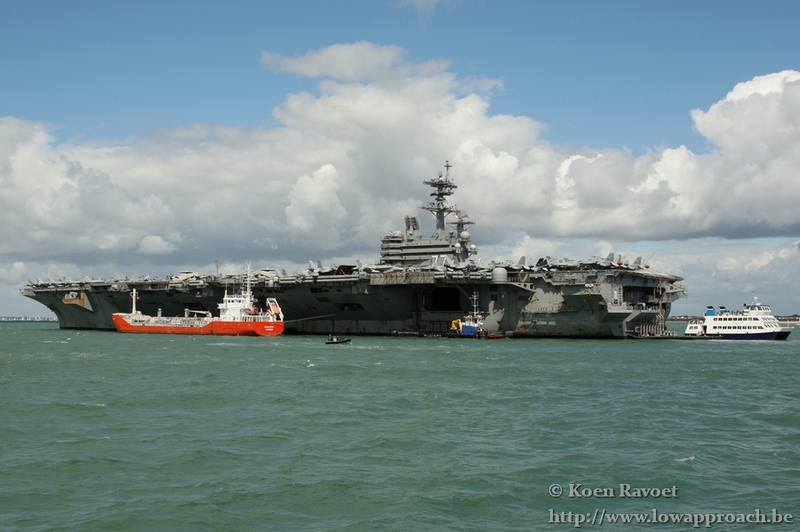 Bush (CVN77). The 10th and latest in the Nimitz class. 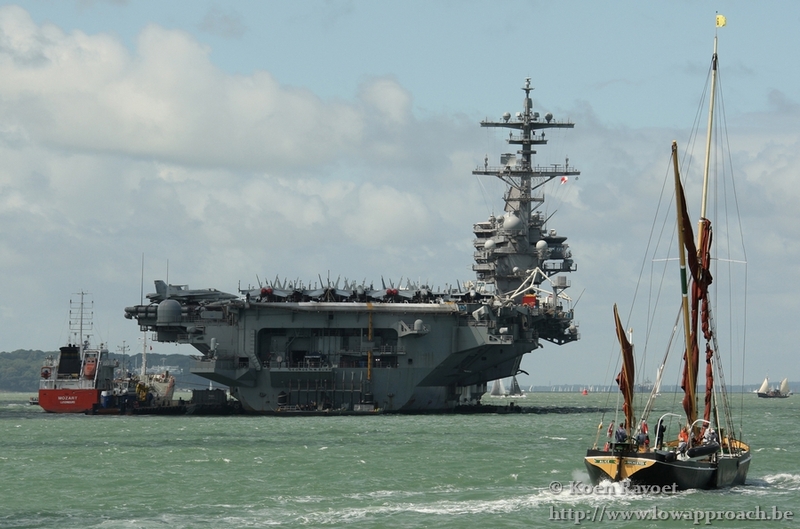 It was anchored in the Solent / Stokes Bay between the city of Portsmouth and the Isle of Wight from 27/07/2017 until 31/07/2017 because it's too large to enter Portsmouth harbor. On its return from a 7 month deployment in the Gulf and the Mediterranean in participation of Operation Inherent Resolve (fight against IS), the crew got a few days off before the start of NATO Naval Exercise Saxon Warrior 2017, taking place off the coast of Great-Britain for the next 2 weeks. 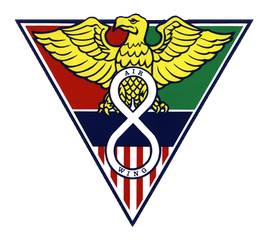 Saxon Warrior is an exercise designed to develop theater-specific combat skills, as well as enhance cooperation between U.S. and U.K. forces and governmental agencies. 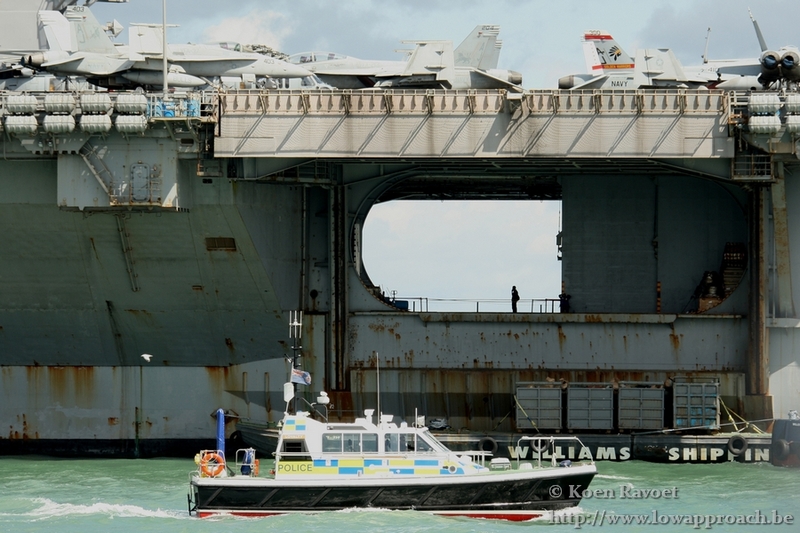 “Building on a long history of strong U.S./U.K. 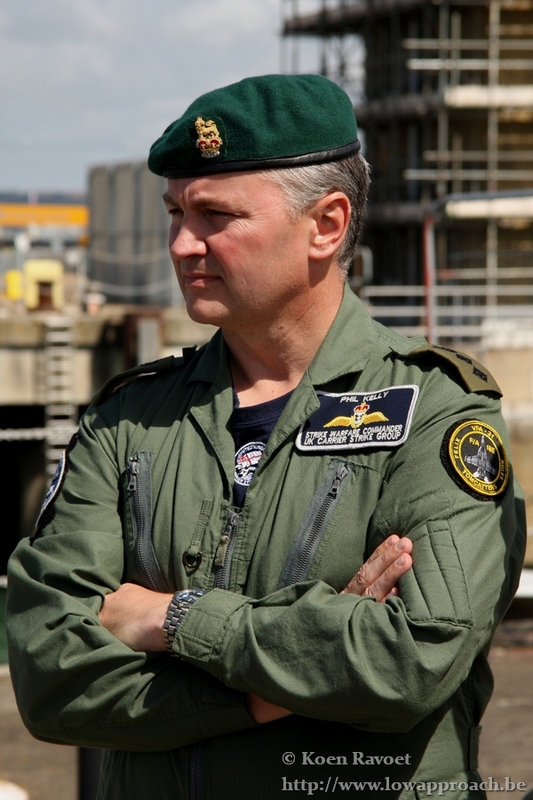 relations, Saxon Warrior '17 will demonstrate the key role that the U.K., as a leading NATO nation, plays in regional security," said U.K. Carrier Strike Group Commander Cdre Andrew Betton, Royal Navy. 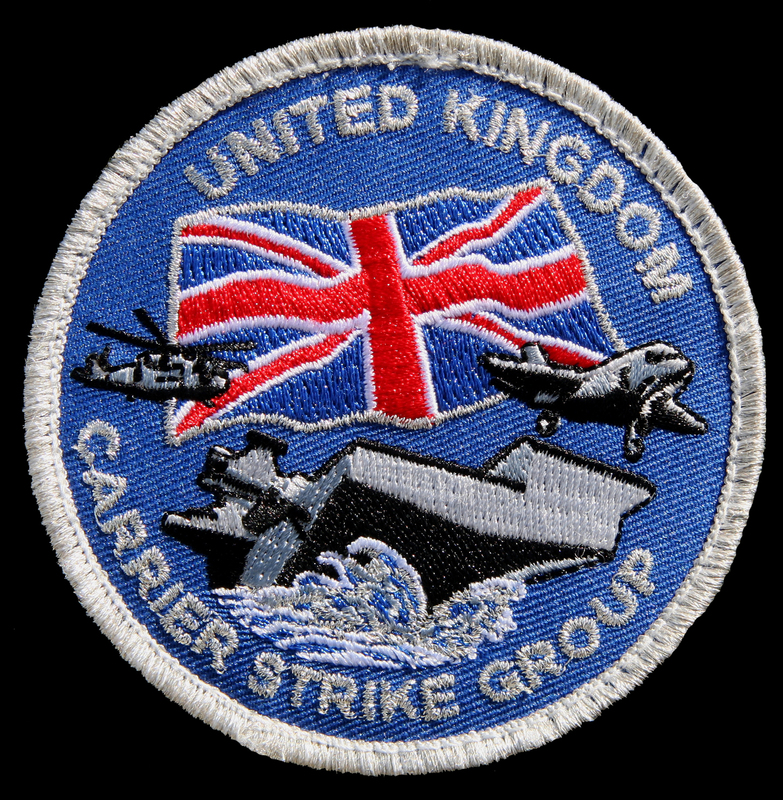 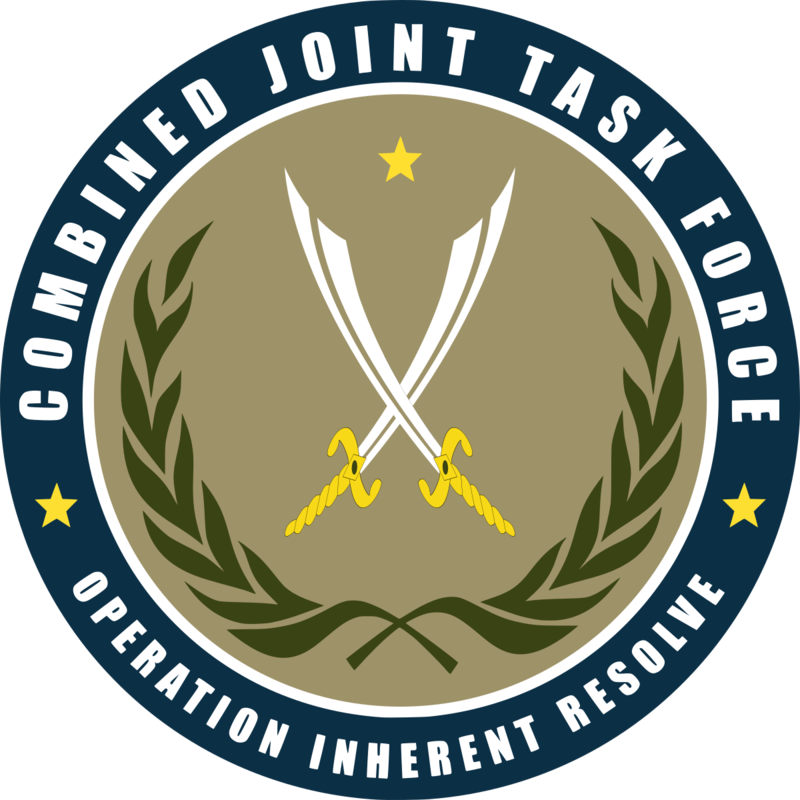 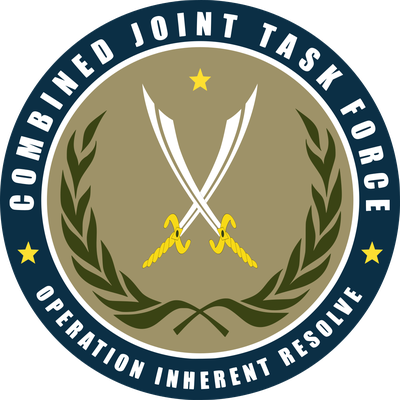 "The exercise will focus on our ability to train together using advanced warfighting capabilities and contribute toward the generation of the U.K. Carrier Strike Group." 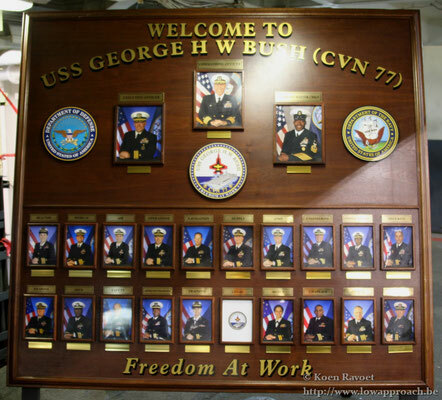 Elements from the George H.W. 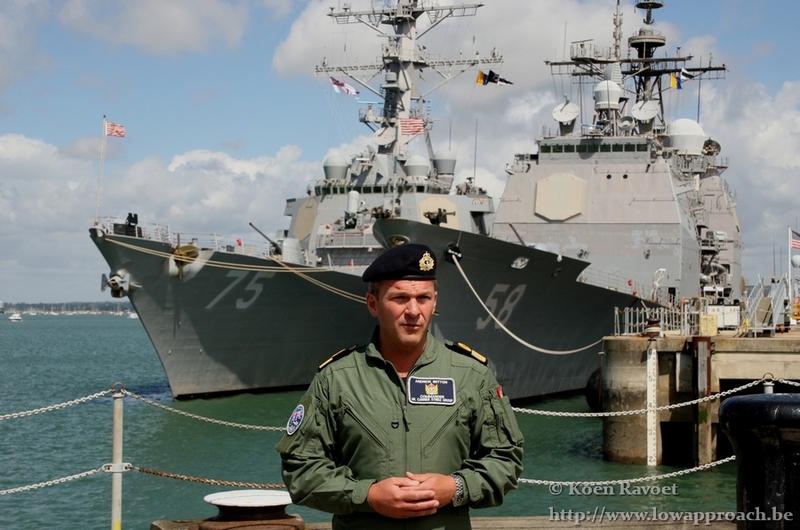 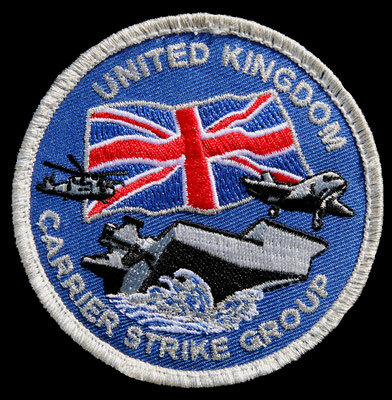 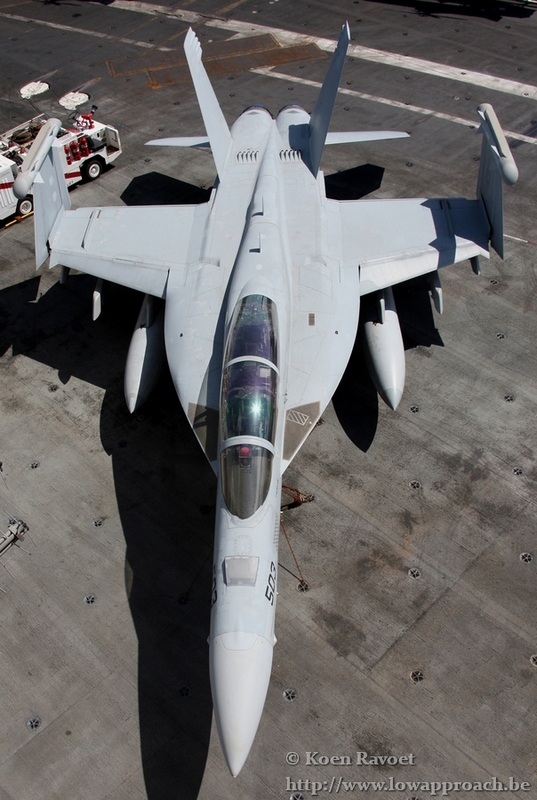 Bush Carrier Strike Group working together with the United Kingdom's Carrier Strike Group and maritime units from Germany, Norway and Sweden will sharpen the skills needed for increased interoperability and proficiency in conducting vital maritime operations around the world. 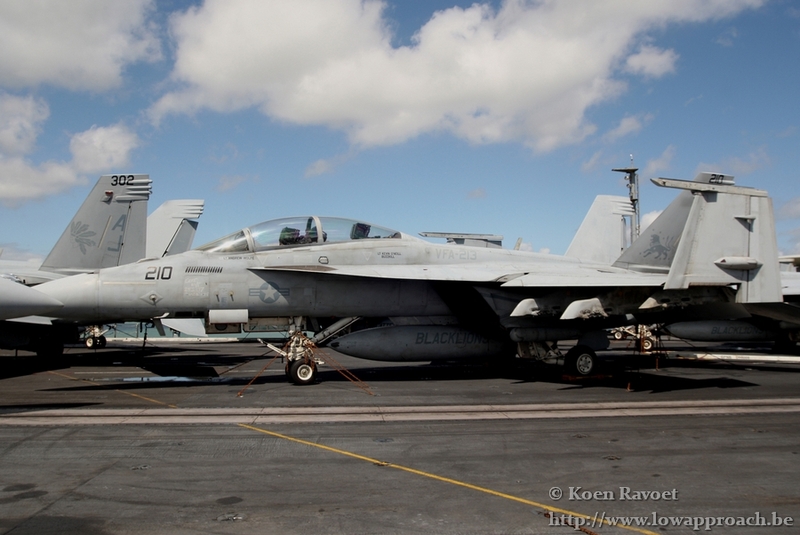 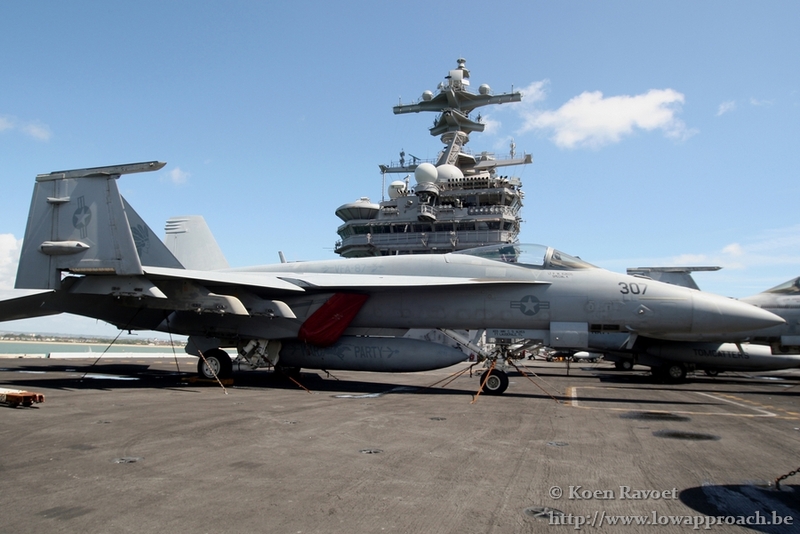 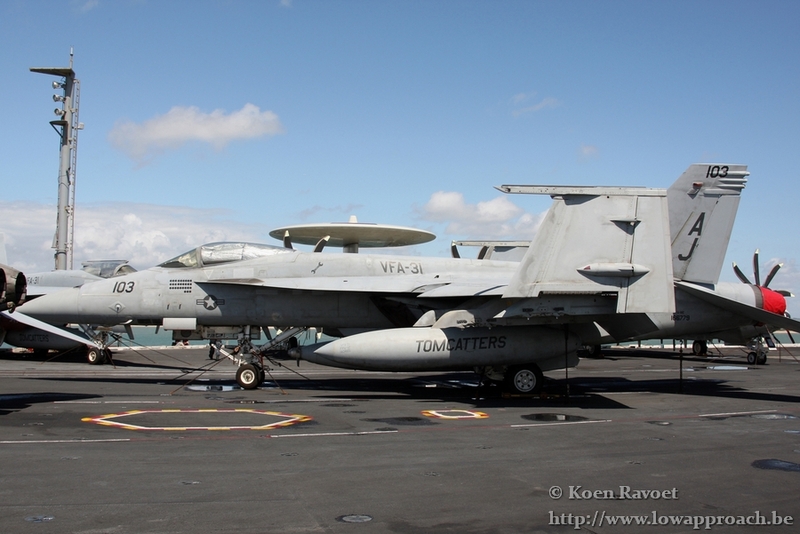 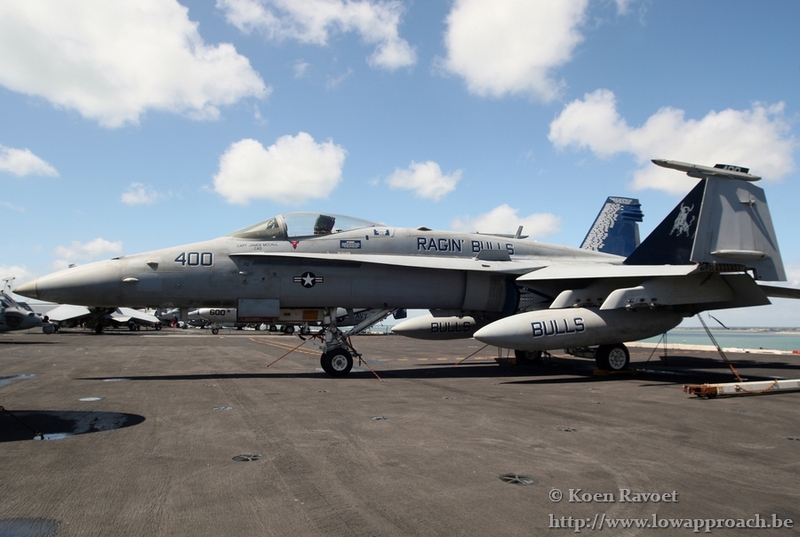 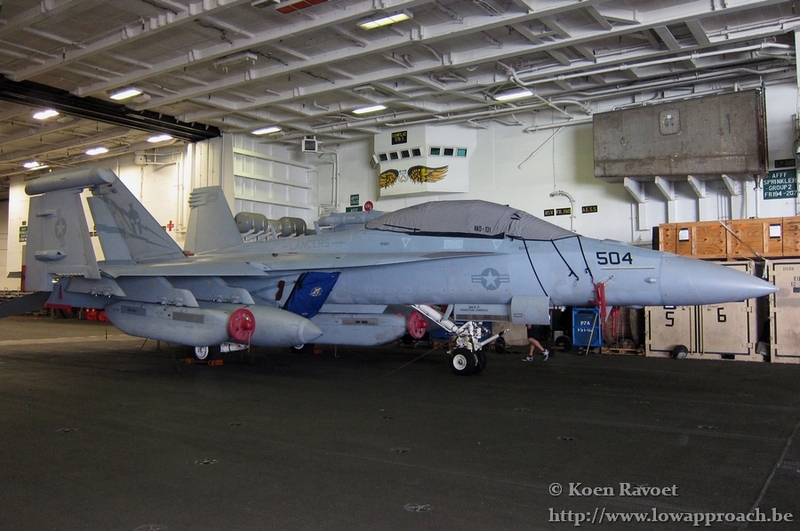 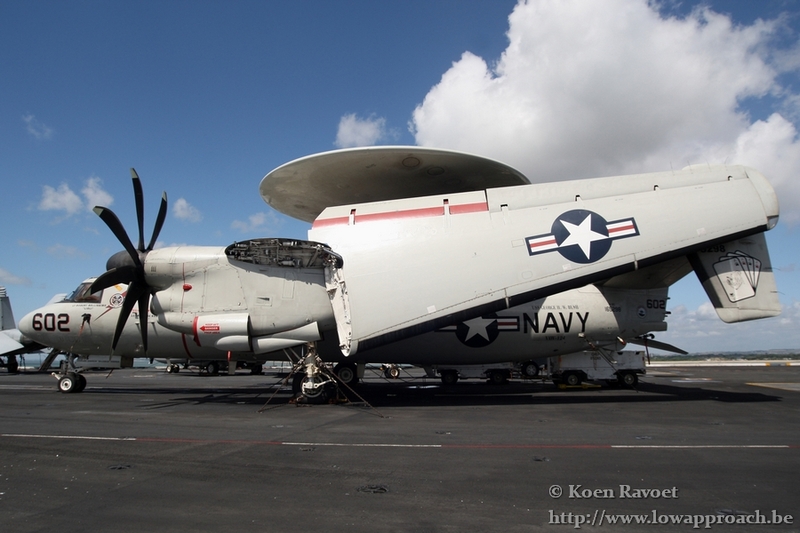 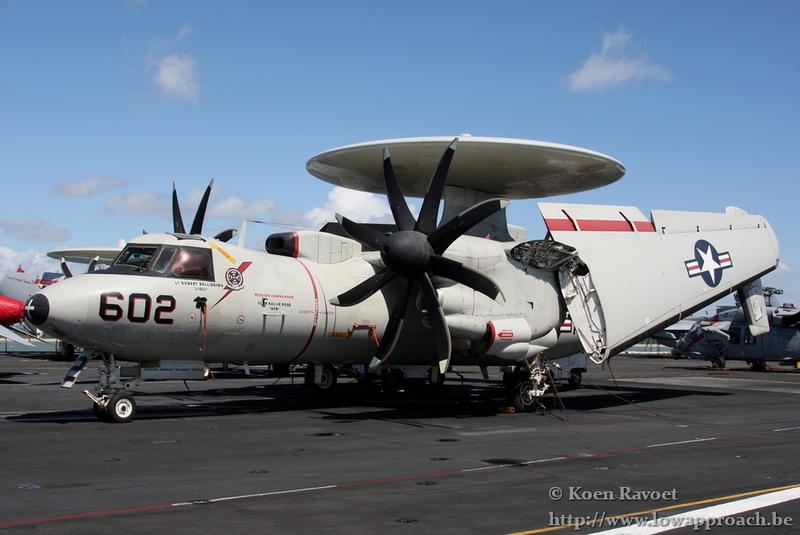 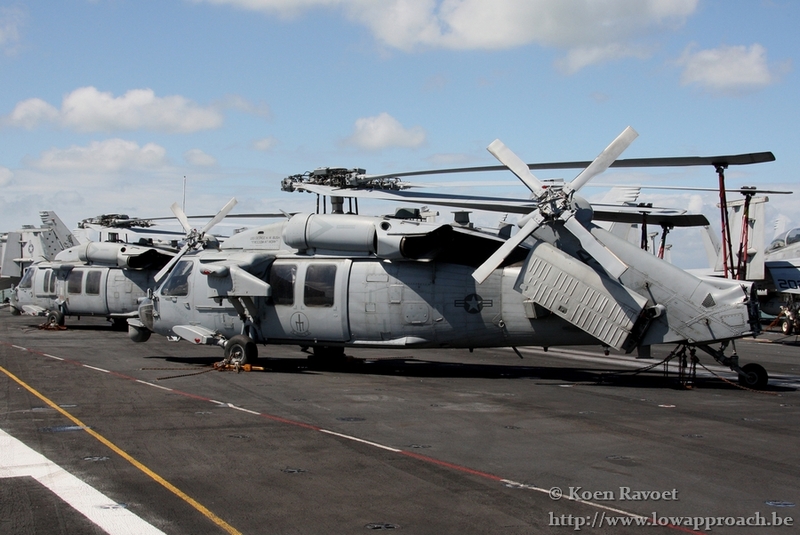 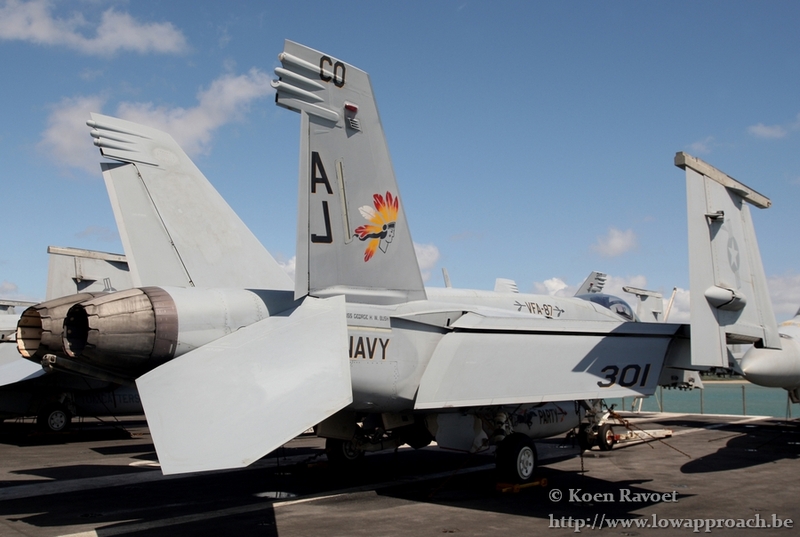 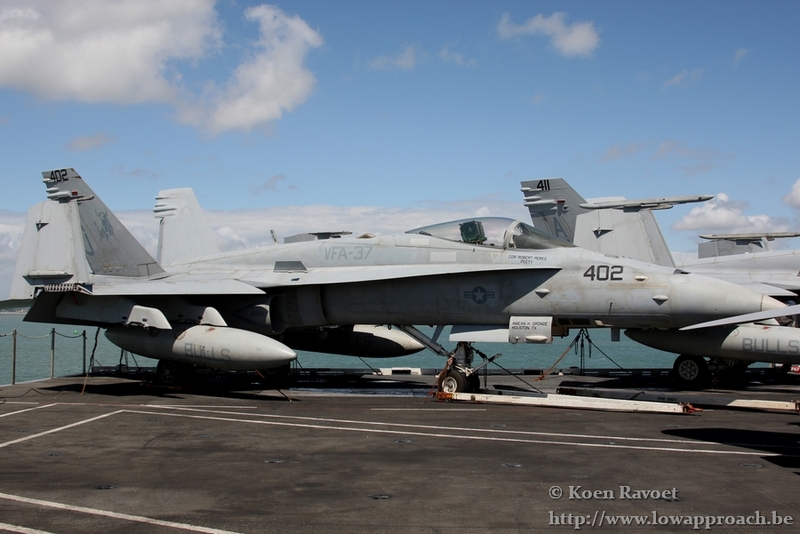 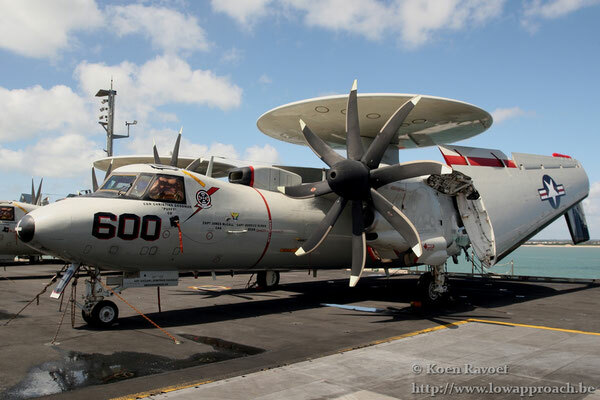 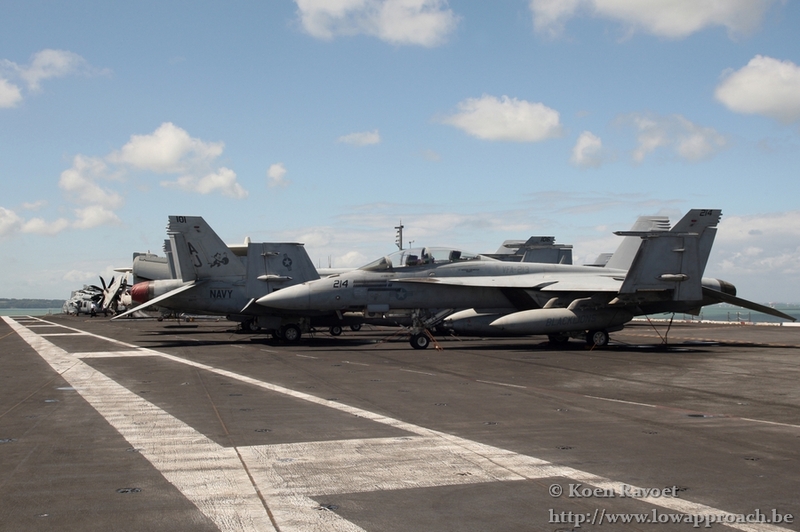 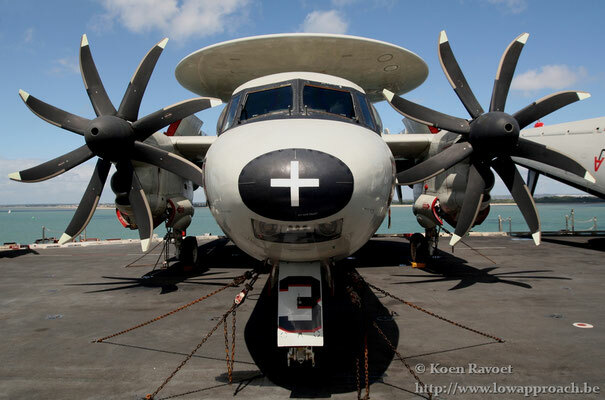 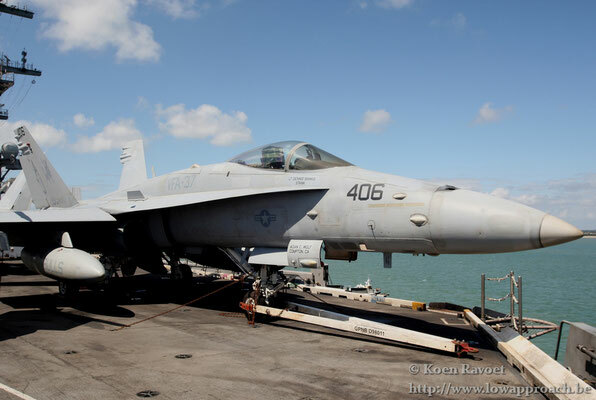 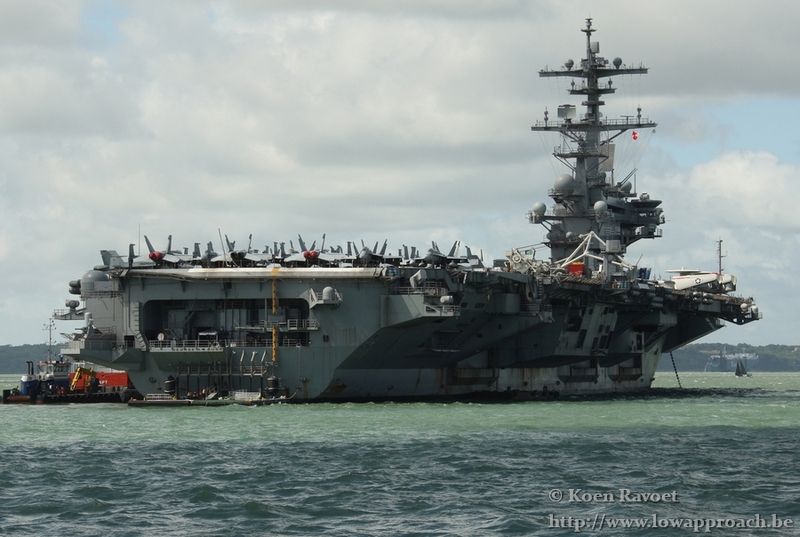 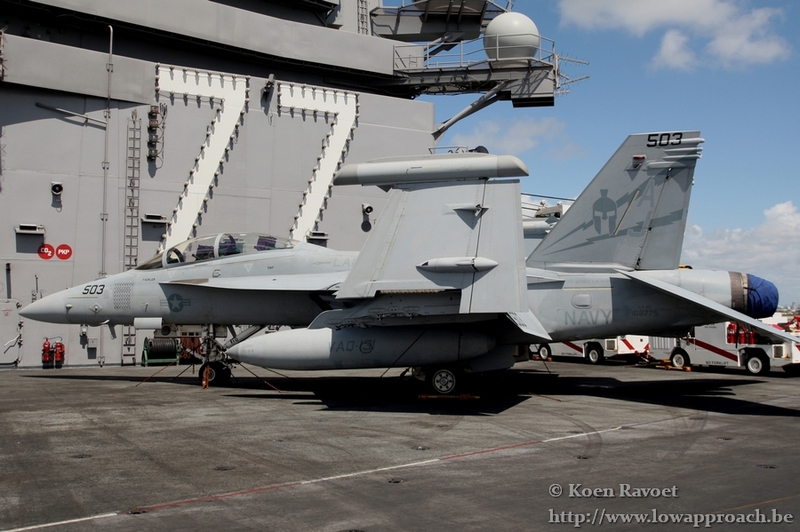 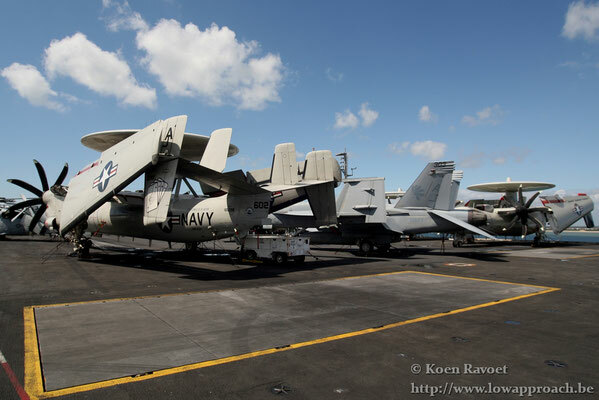 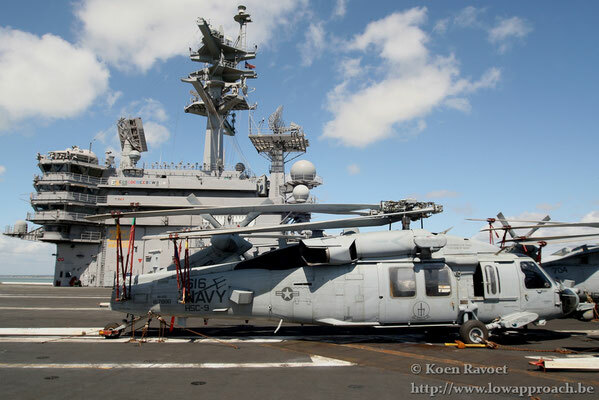 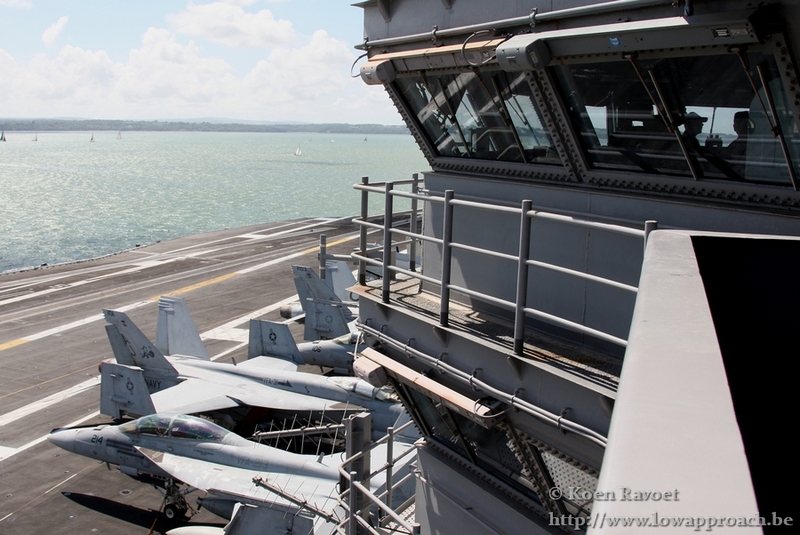 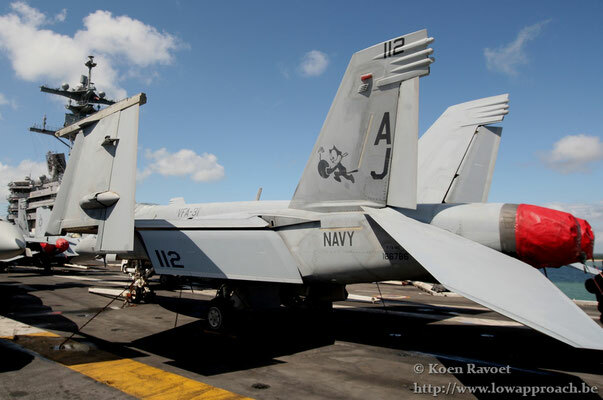 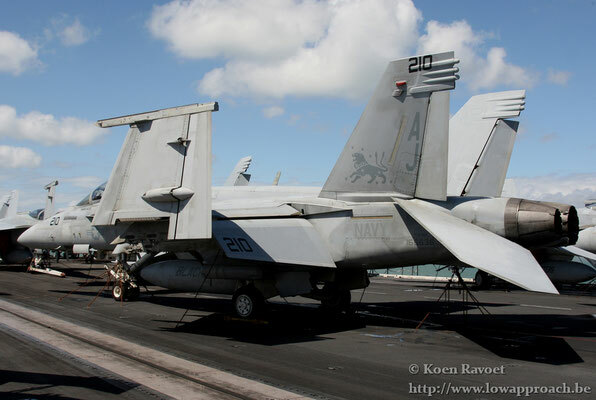 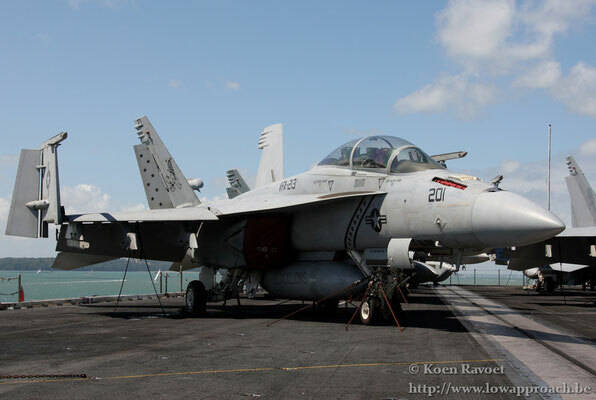 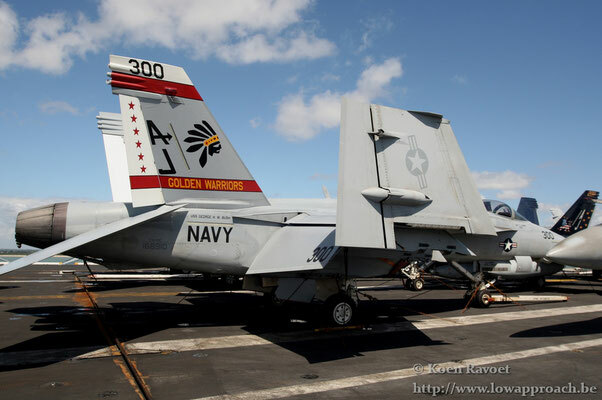 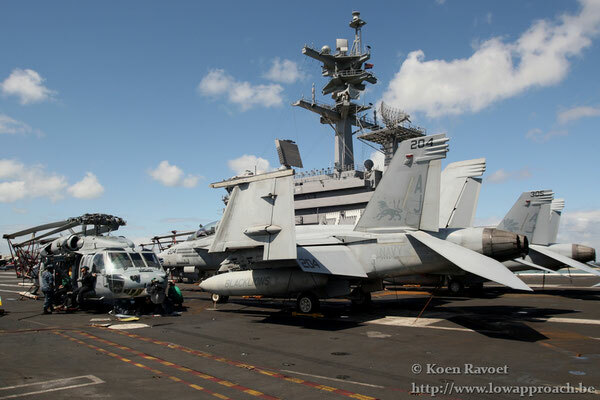 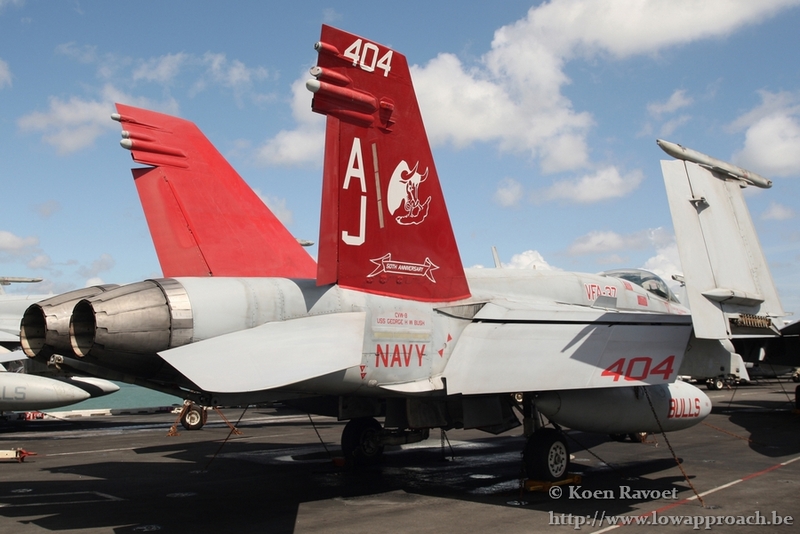 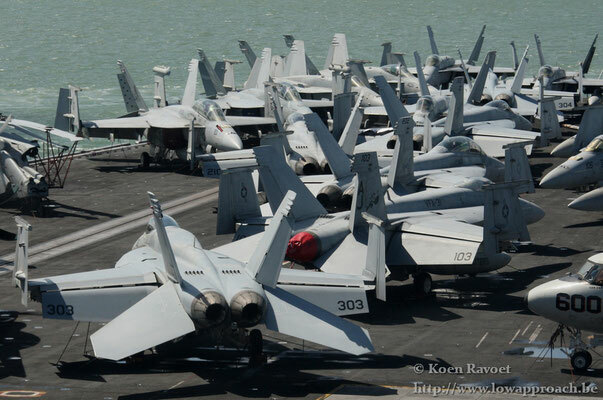 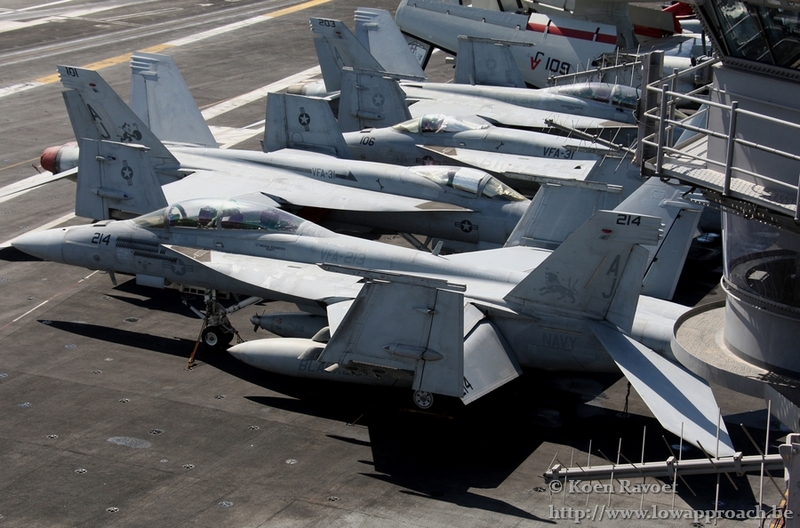 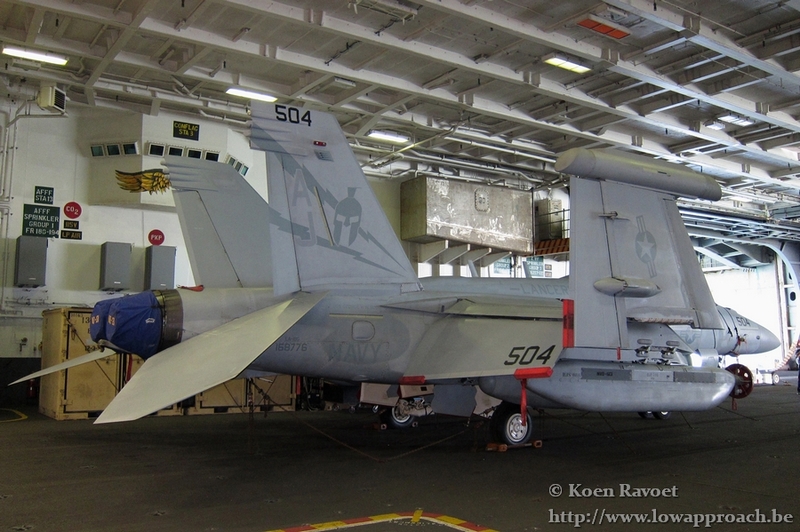 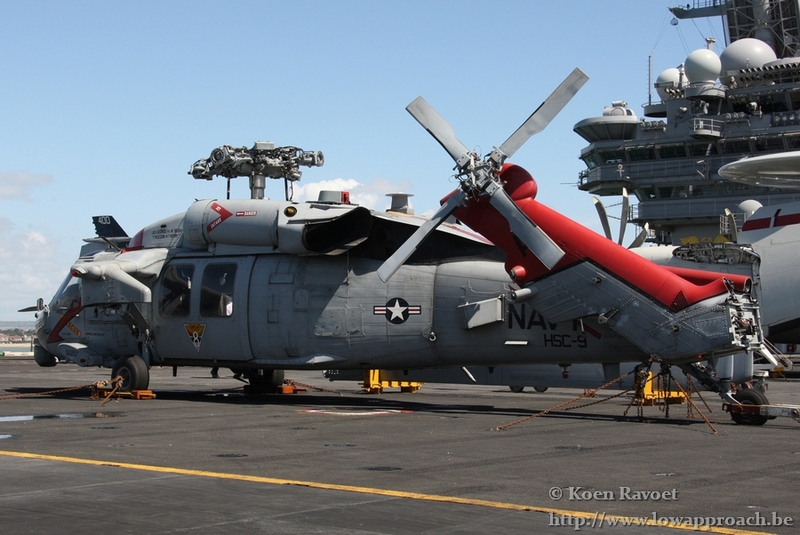 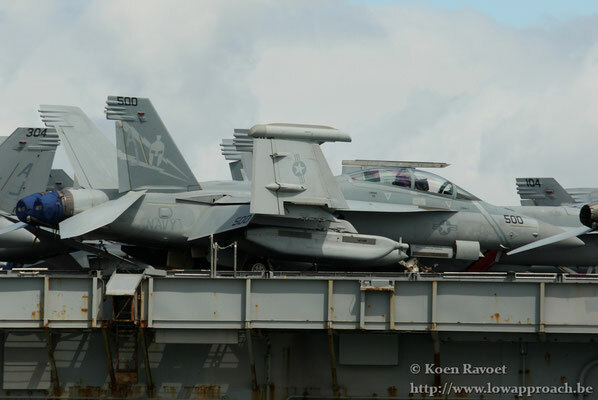 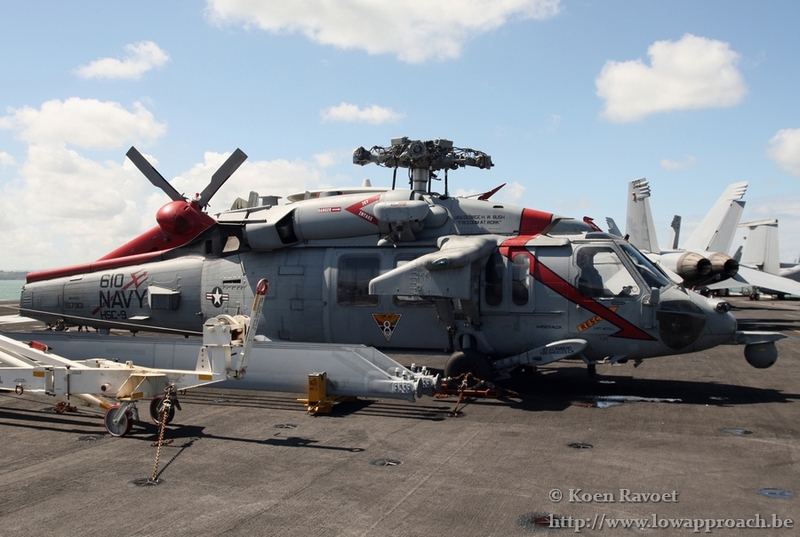 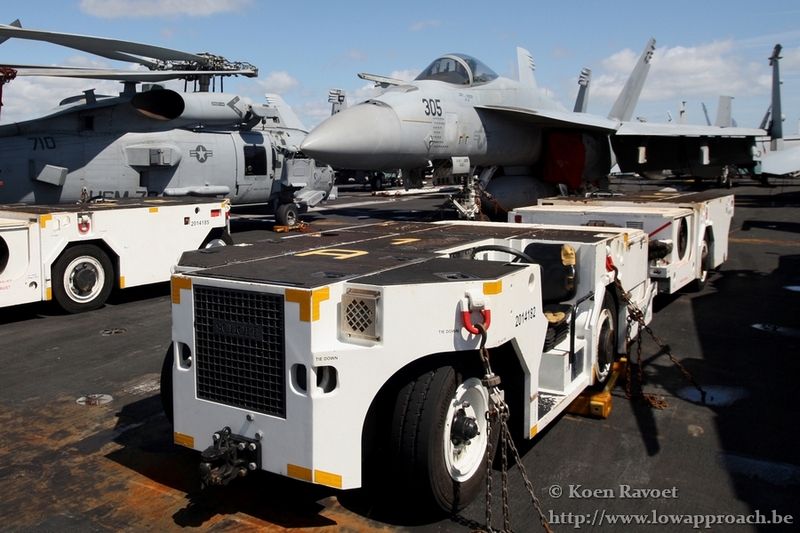 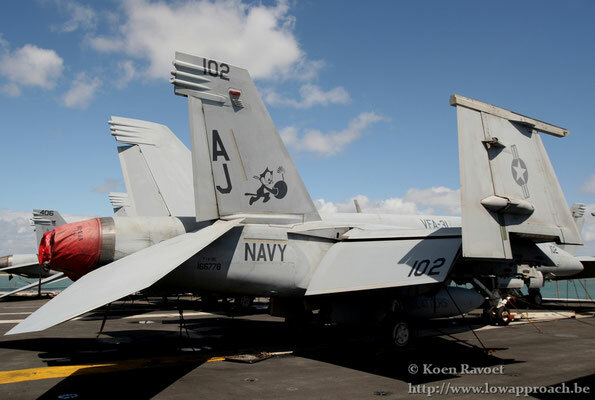 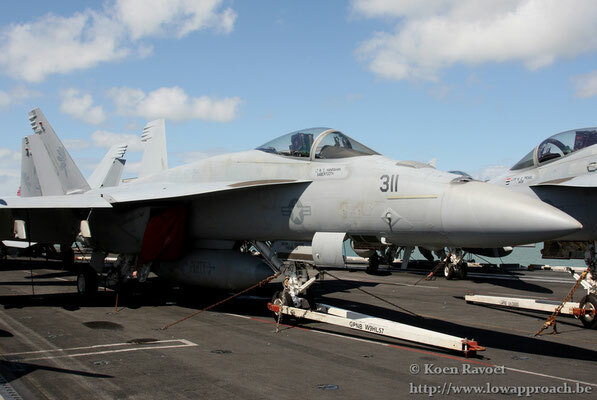 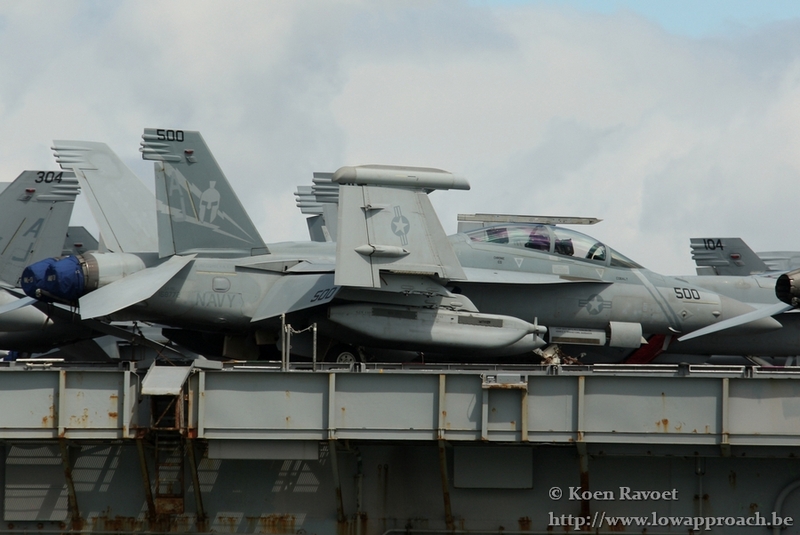 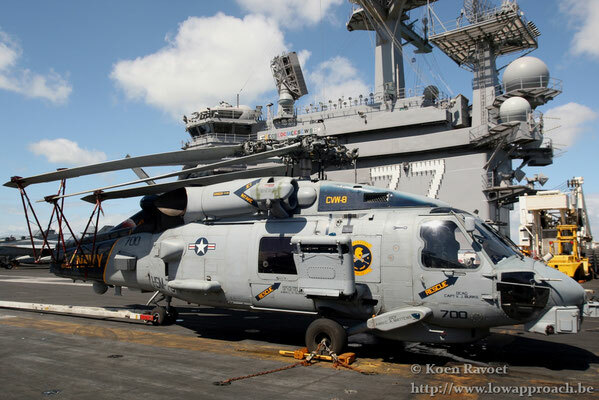 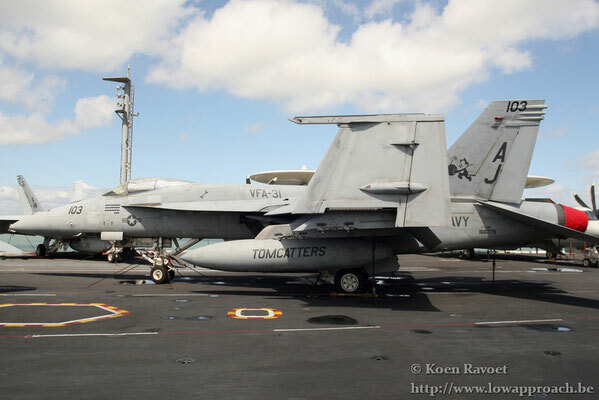 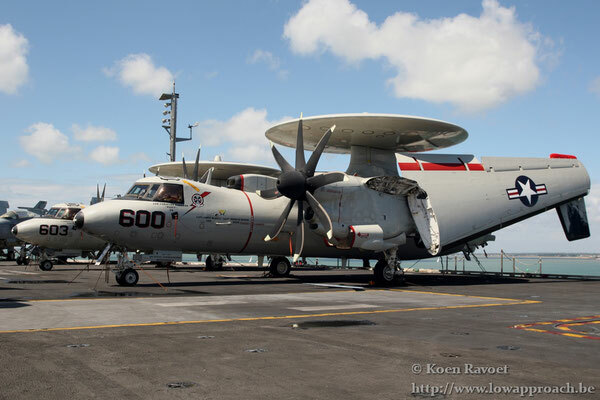 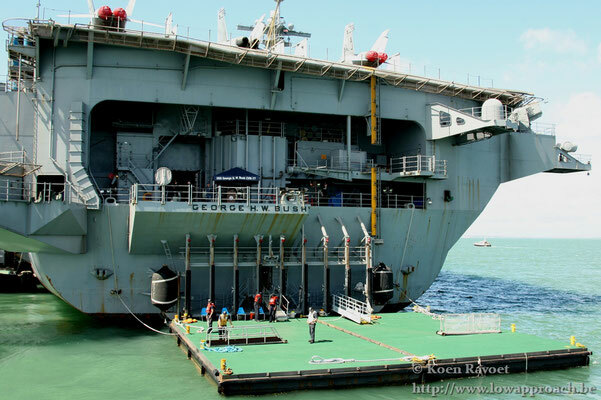 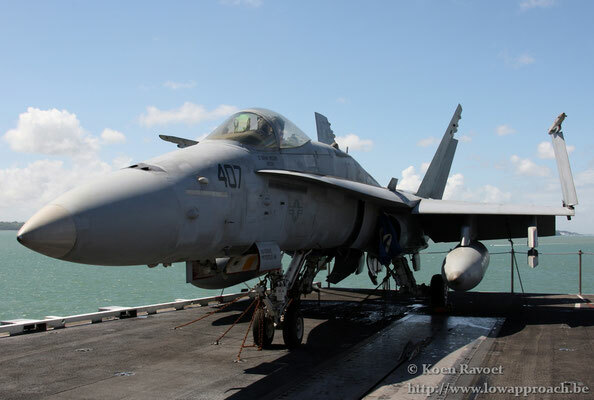 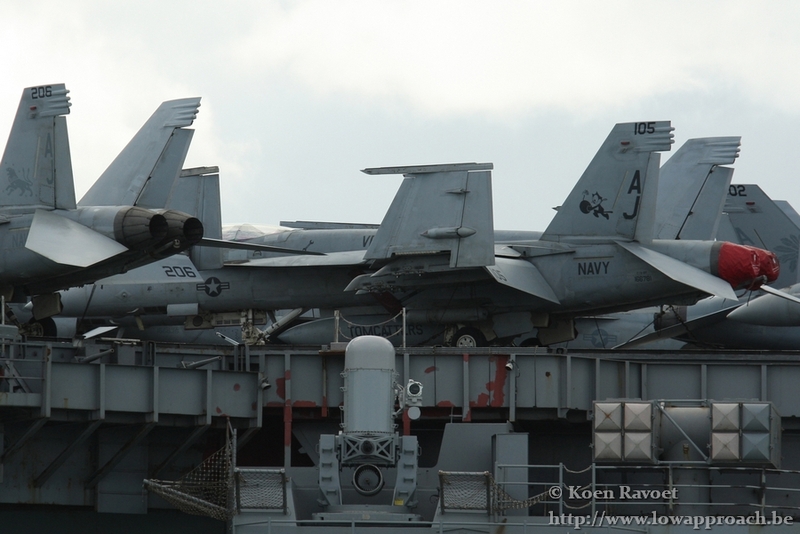 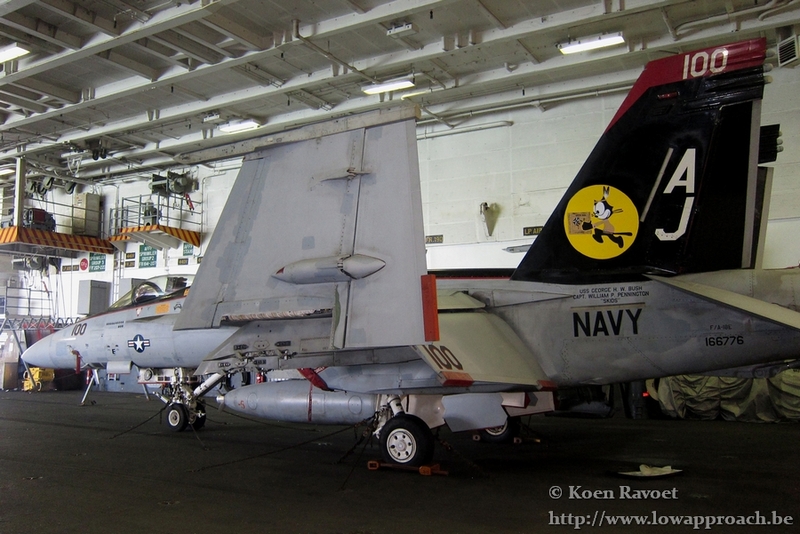 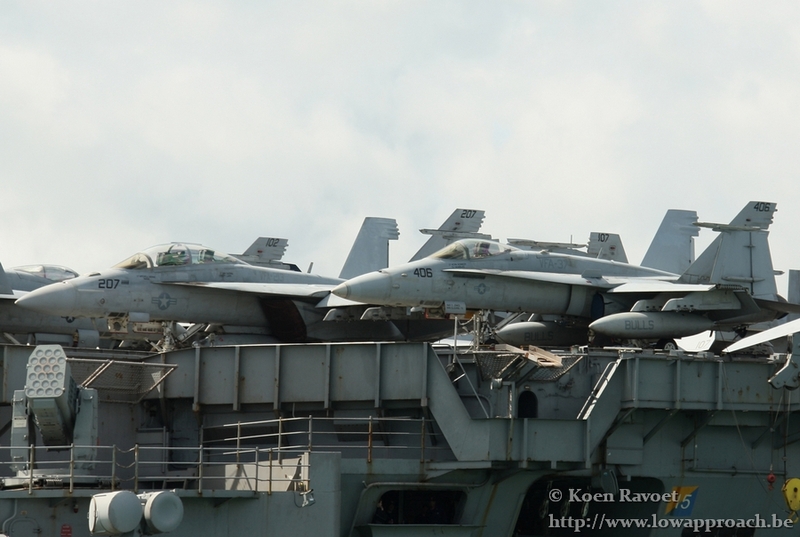 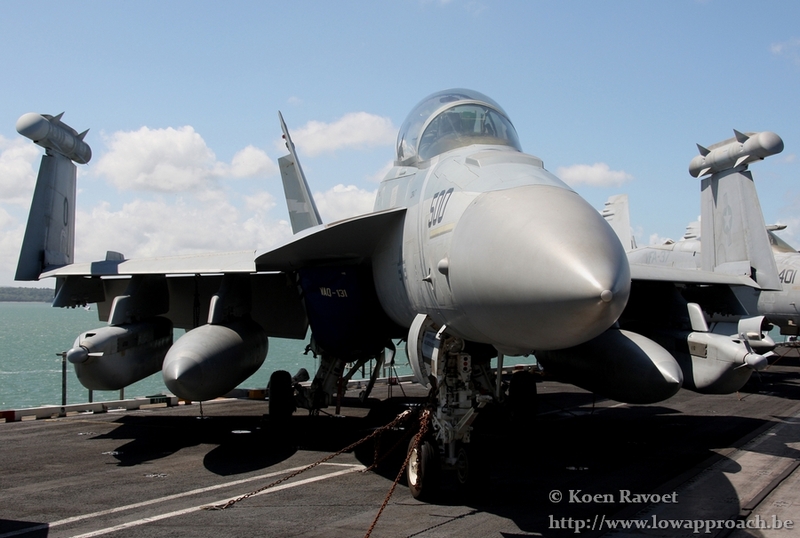 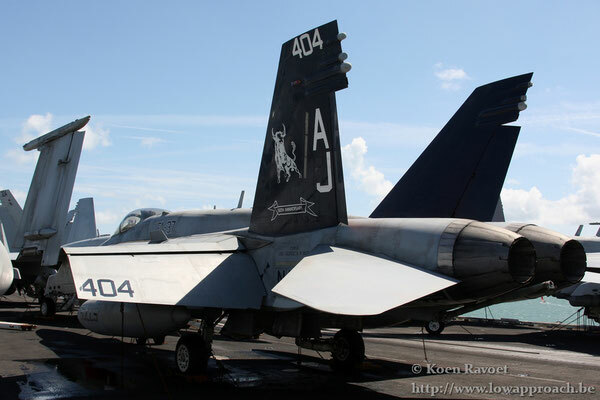 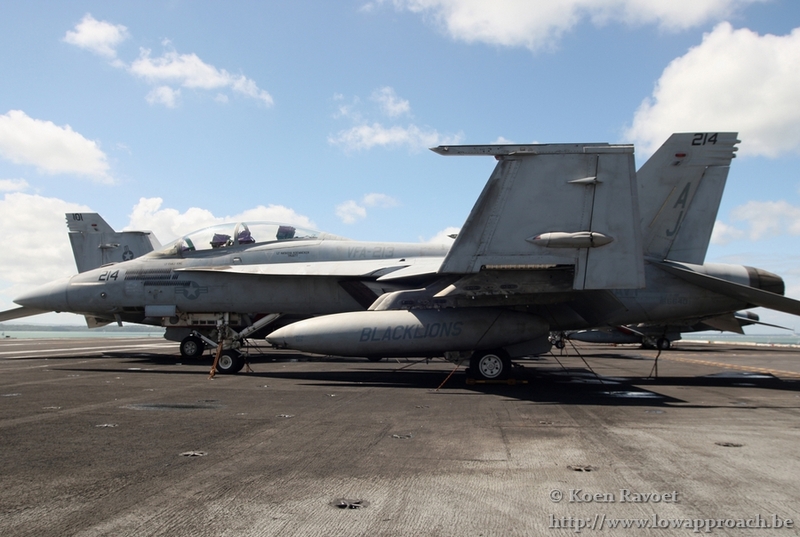 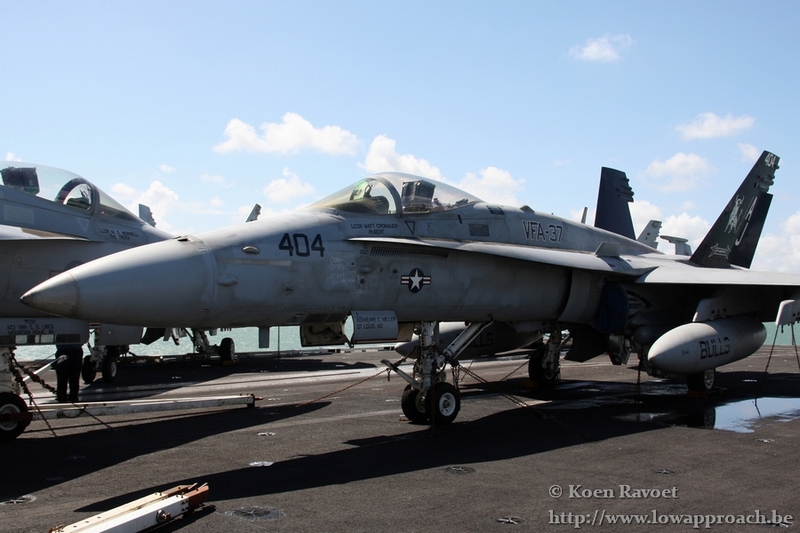 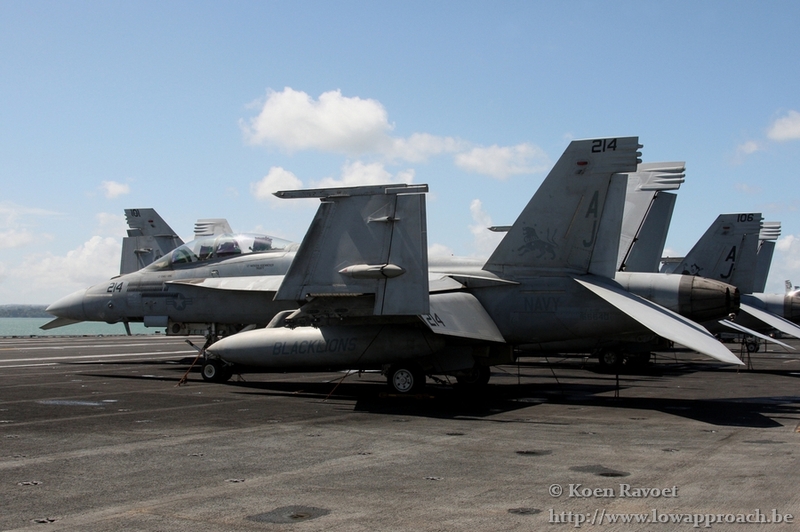 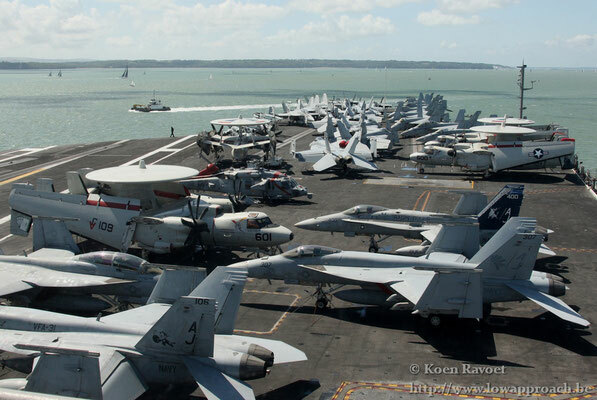 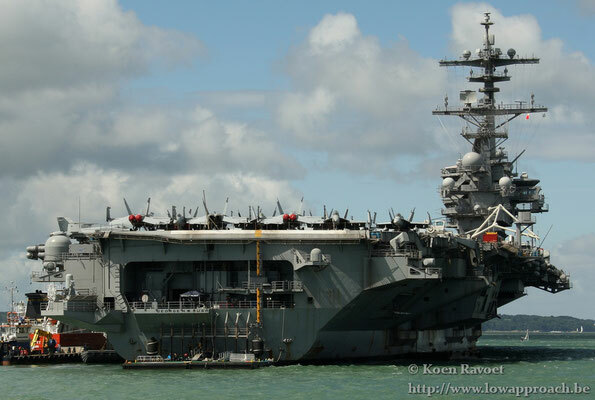 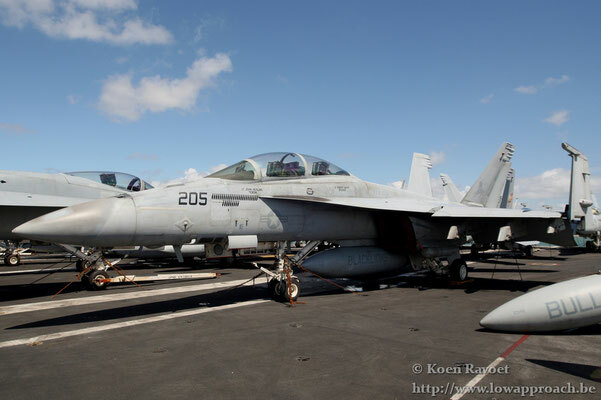 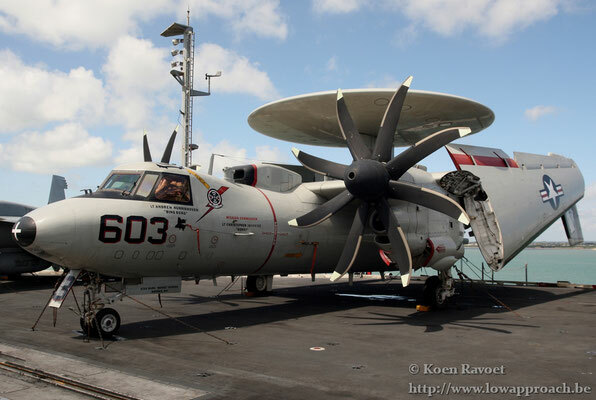 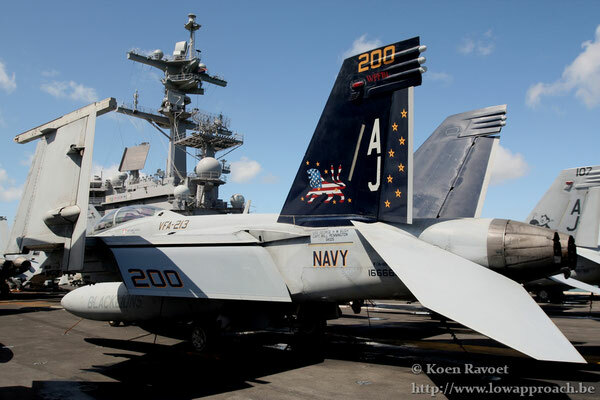 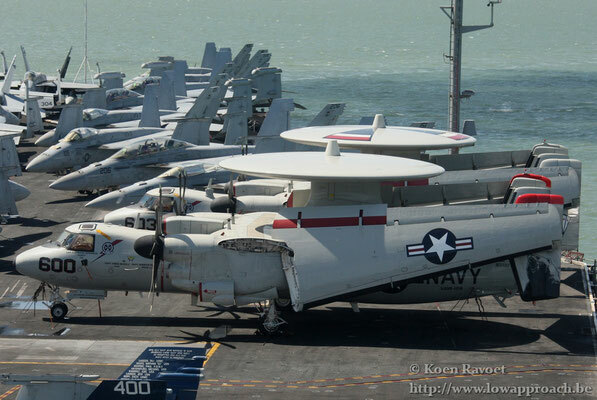 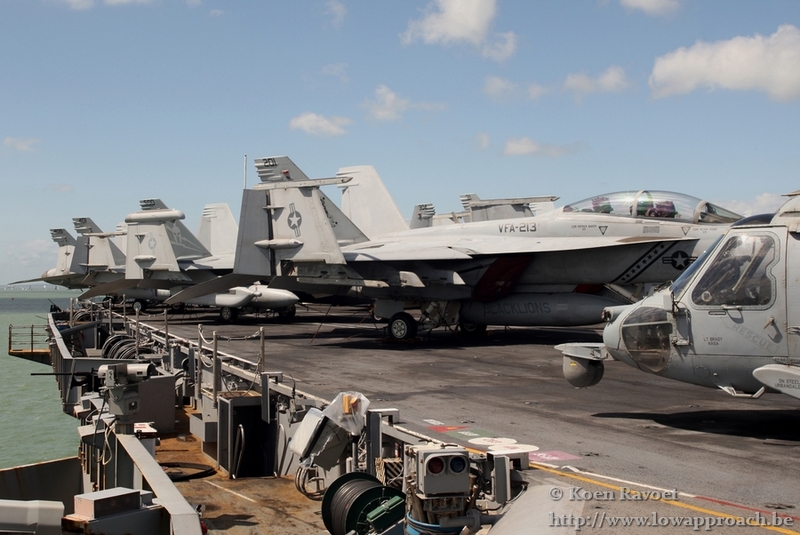 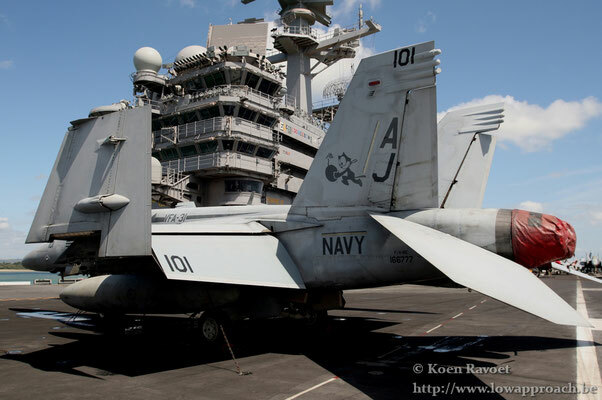 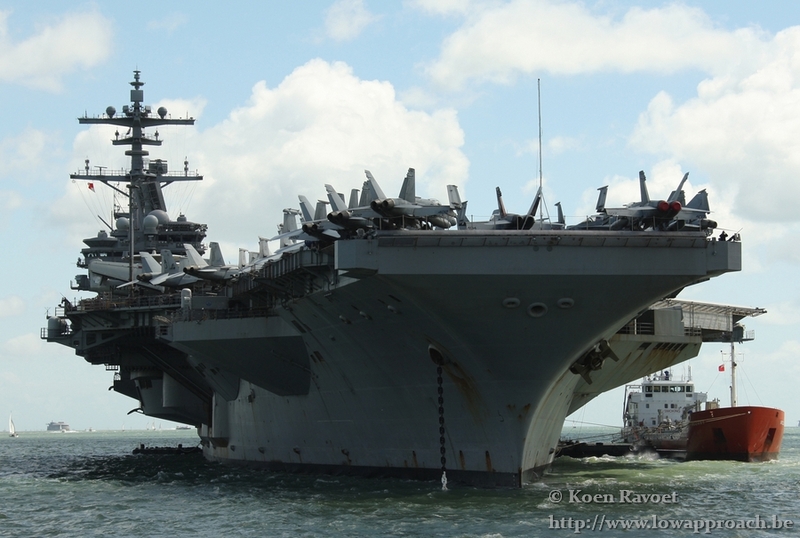 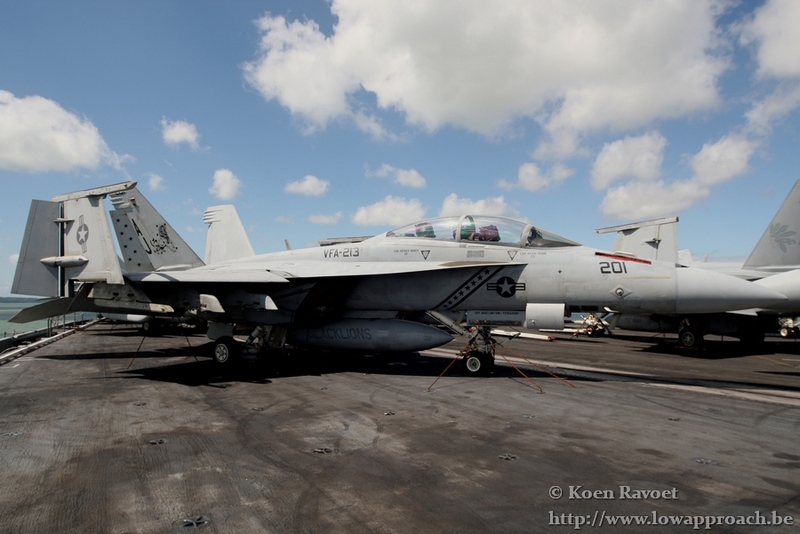 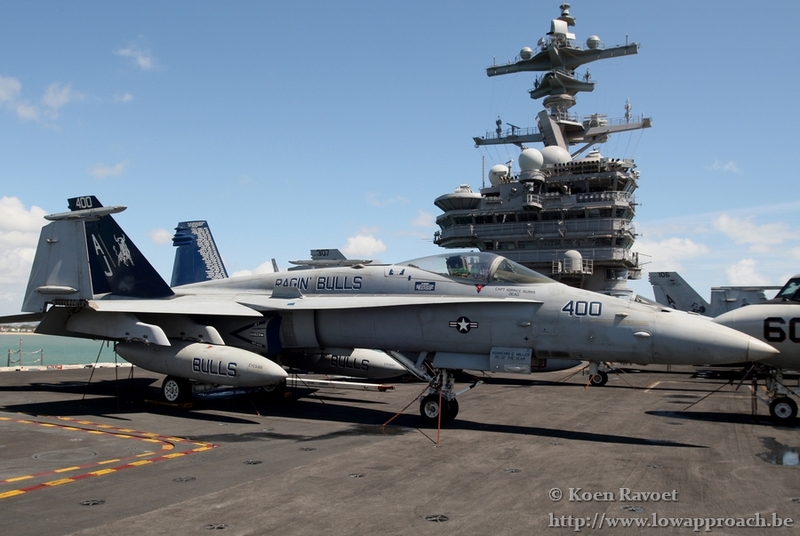 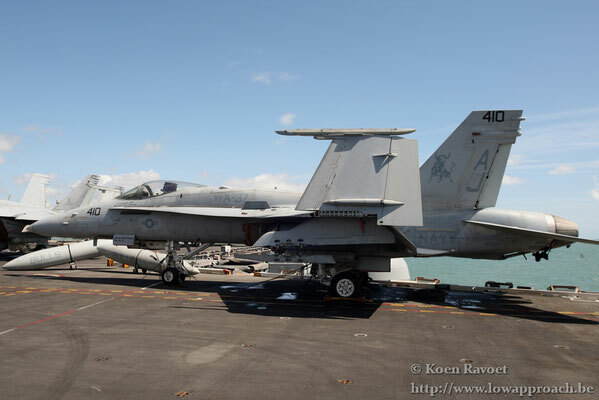 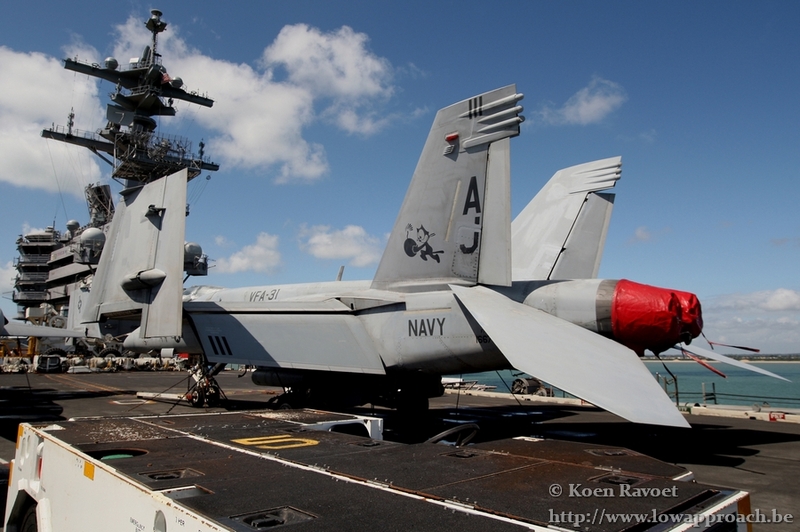 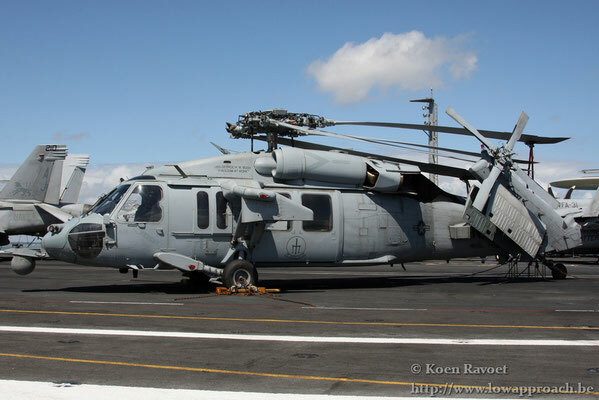 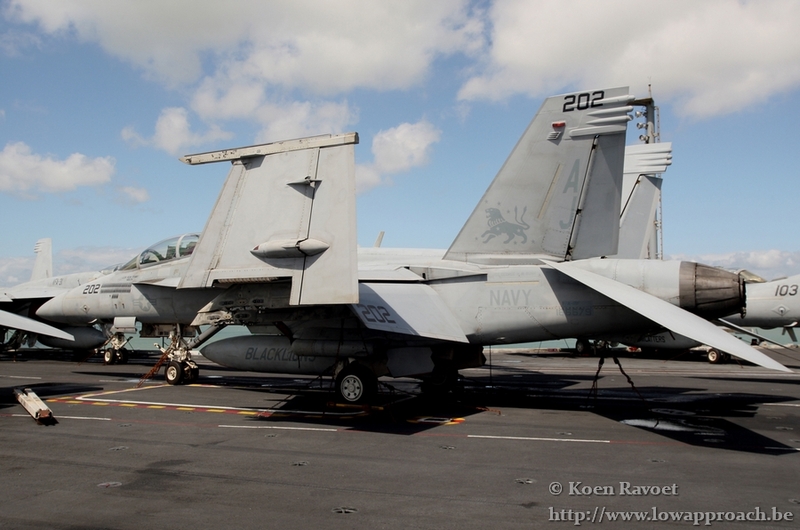 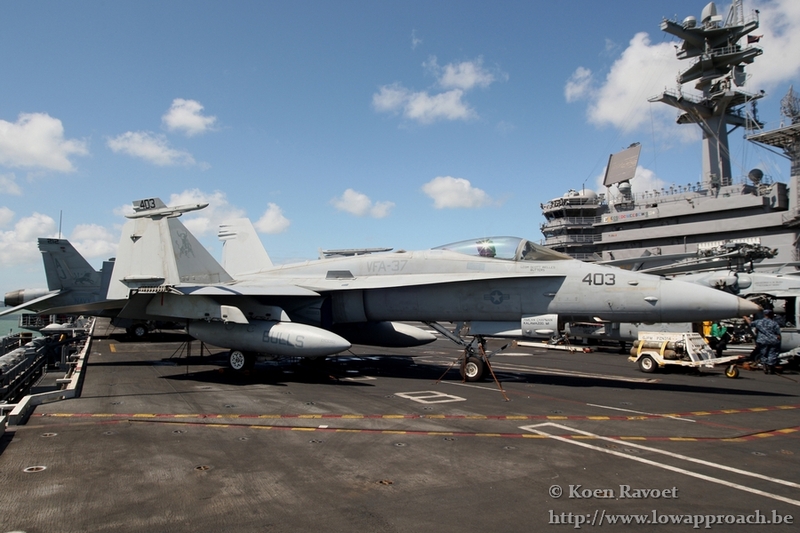 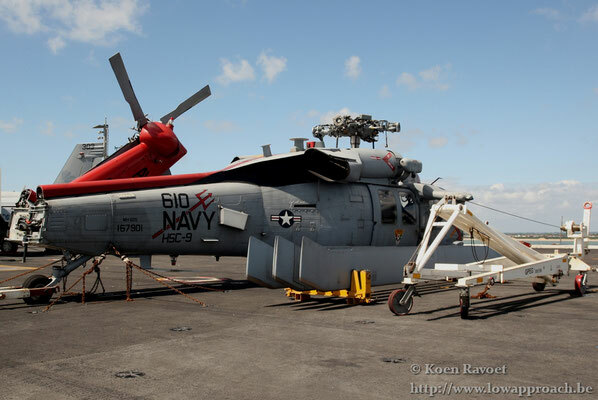 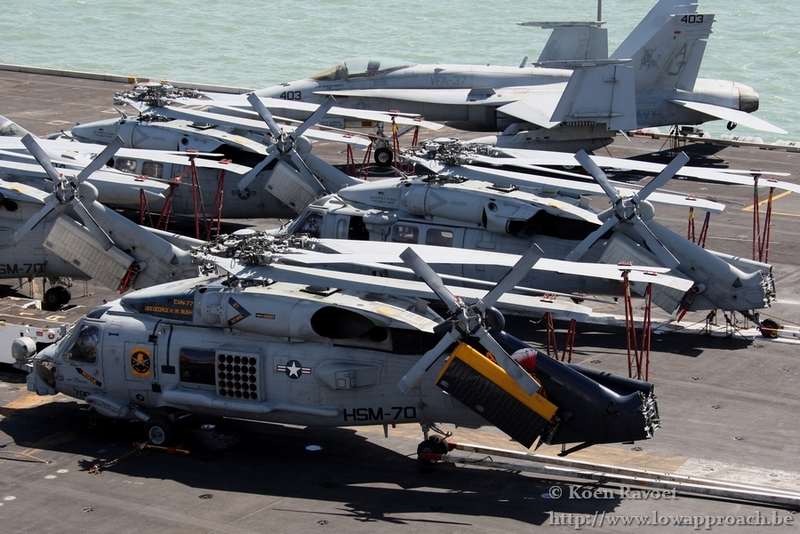 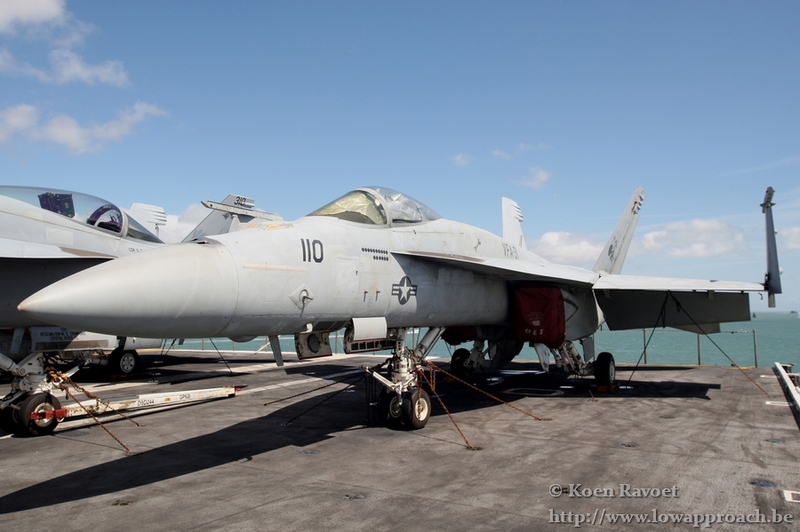 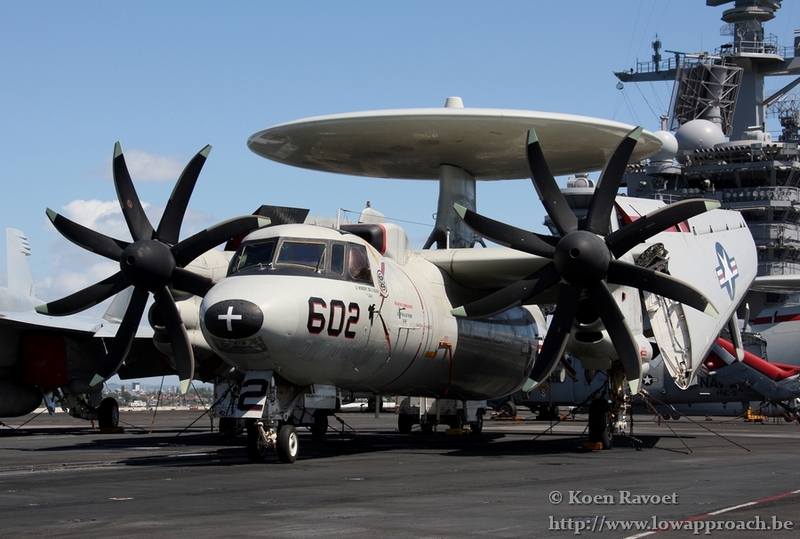 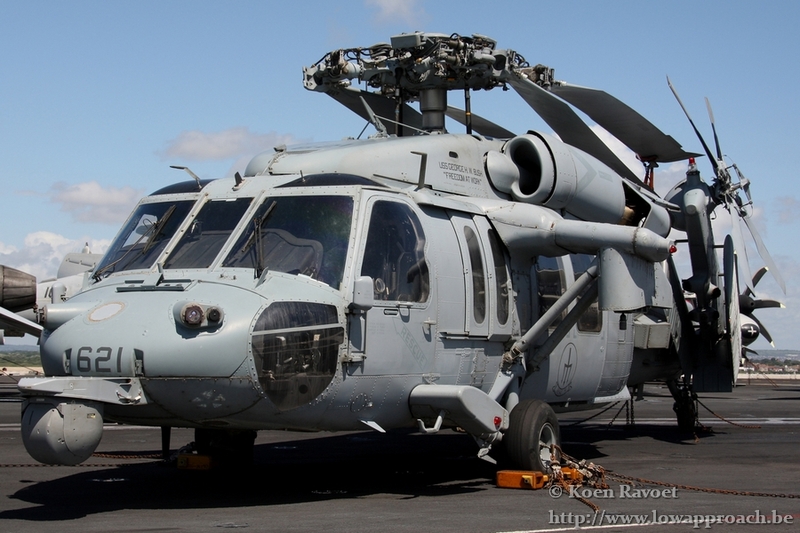 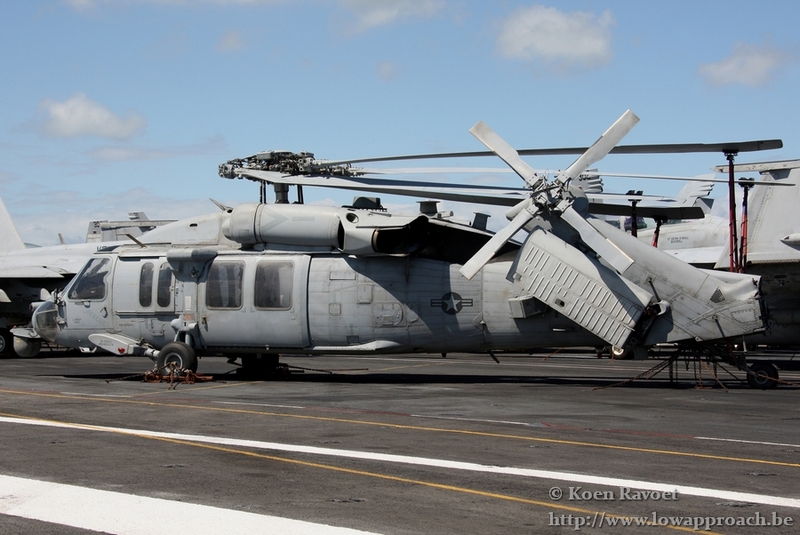 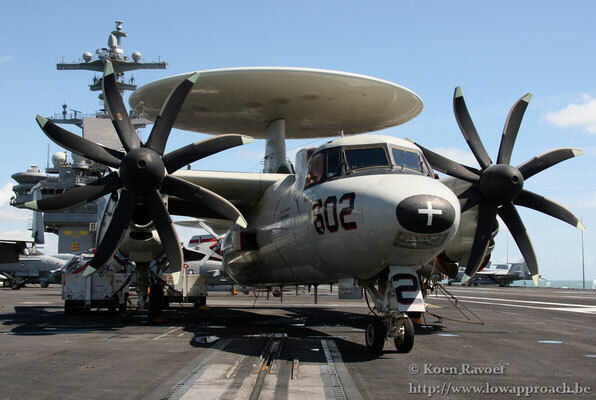 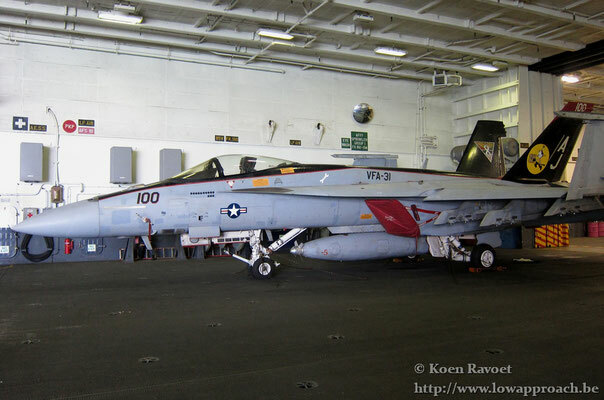 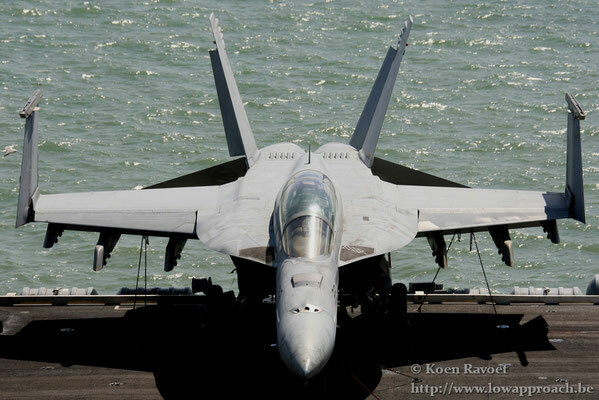 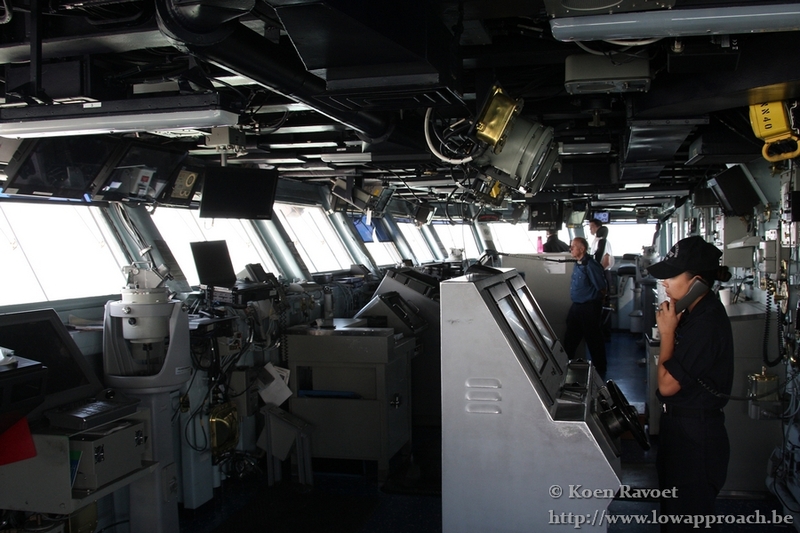 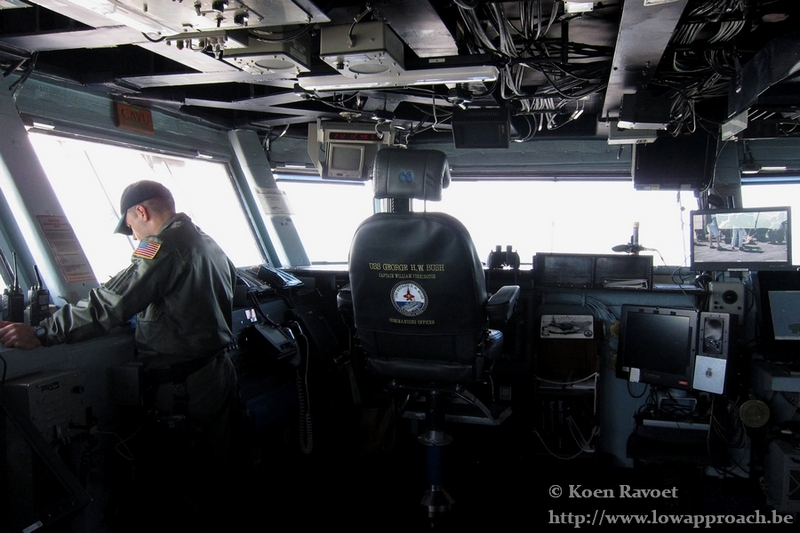 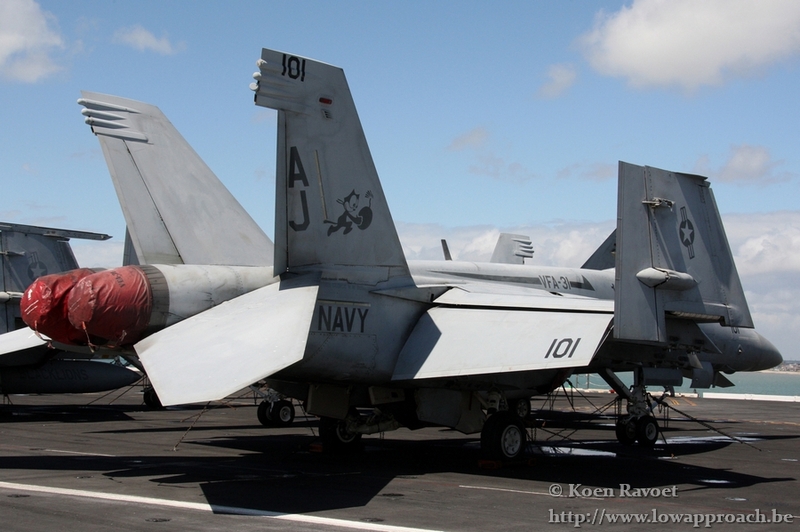 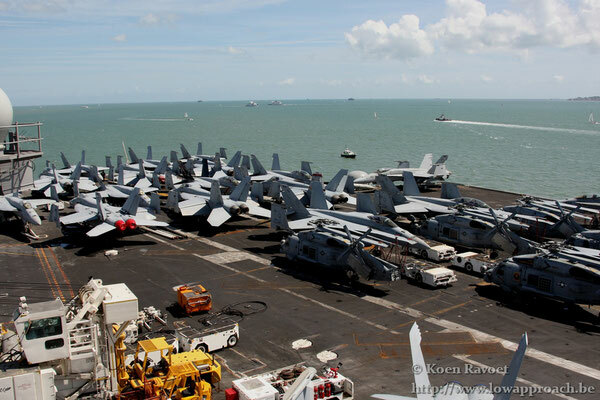 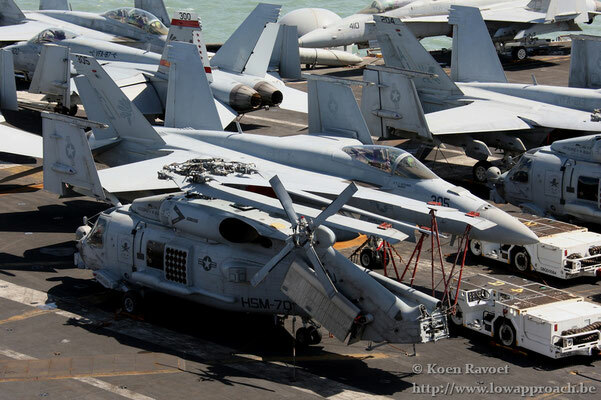 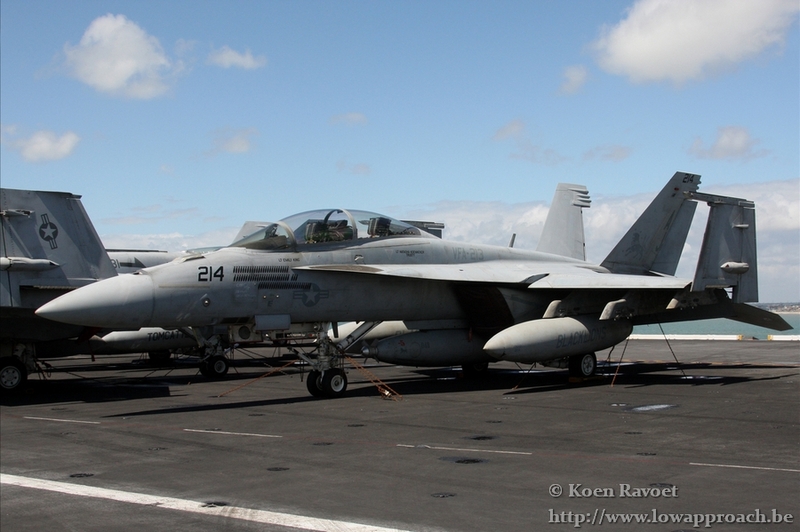 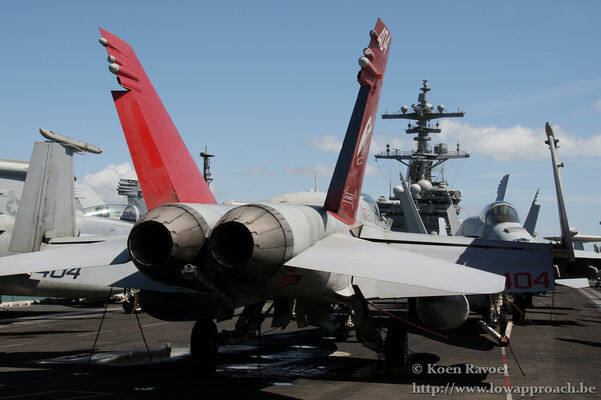 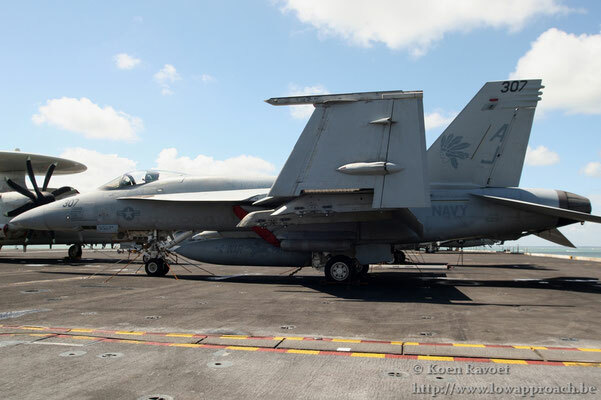 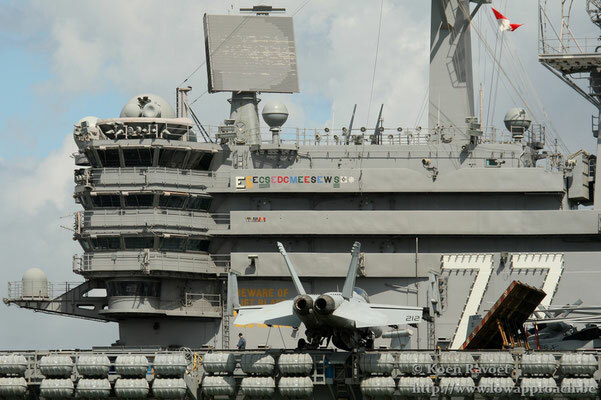 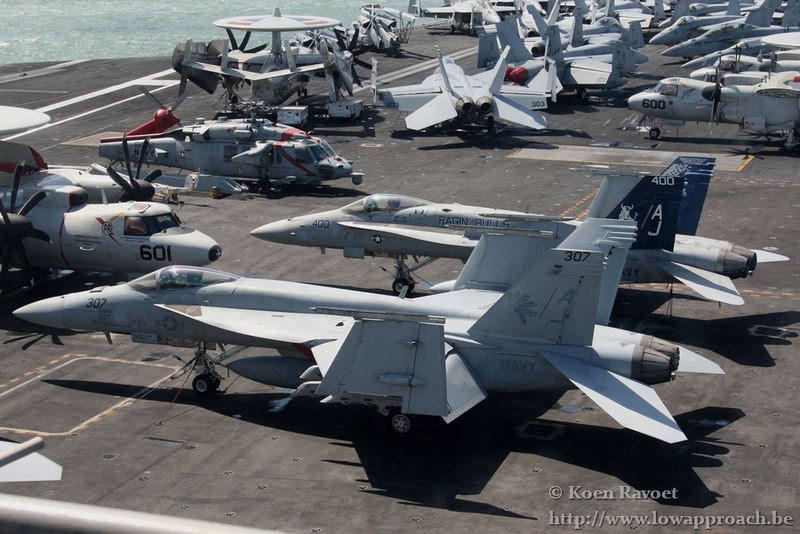 Once on board the USS George H.W. 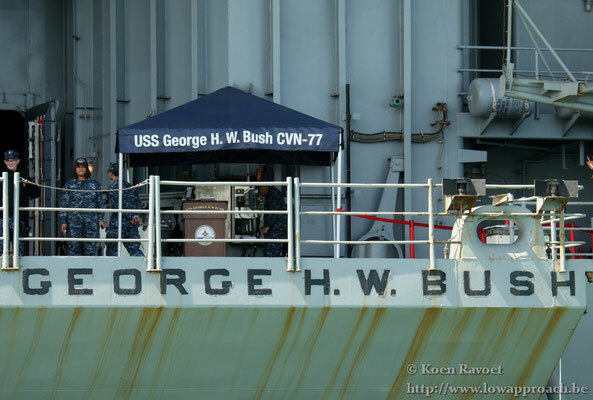 Bush we had the opportunity to visit the flight deck (+/- 70 aircraft), the bridge and the central hangar area during a 90 minutes visit. VRC-40 “Rawhides” flying the C-2A Greyhound were sadly not on board, but stationed at RAF Mildenhall during the carrier visit in Portsmouth. 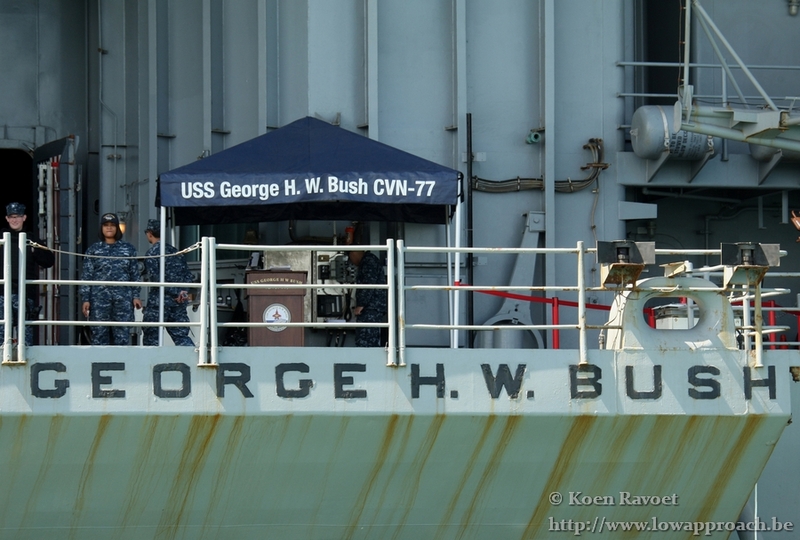 A big thank you to everyone who made this visit possible! It was a once in a lifetime experience never to forget!